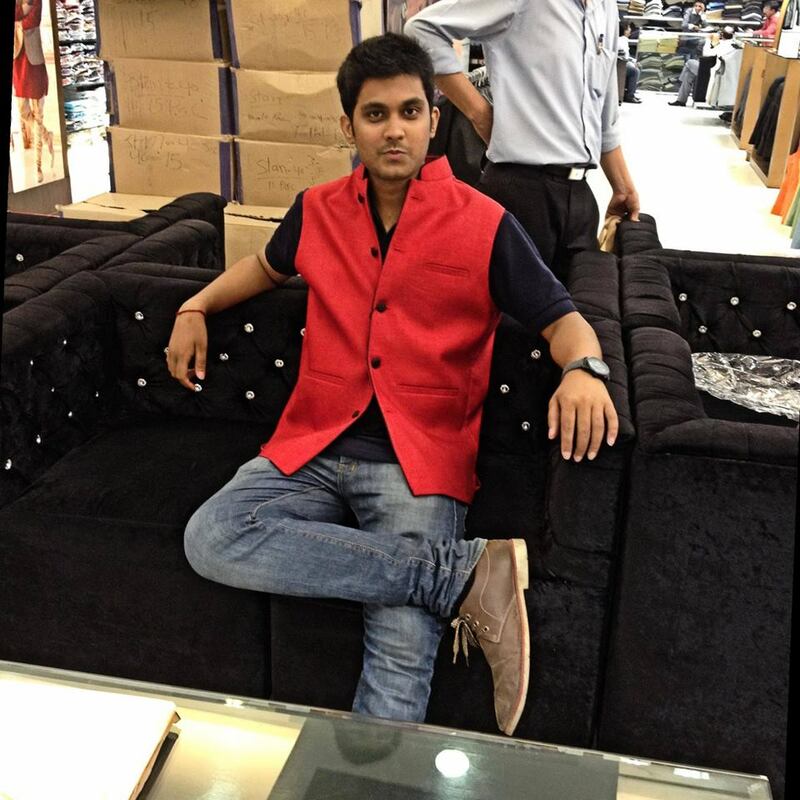 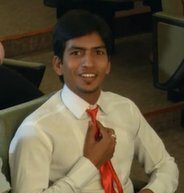 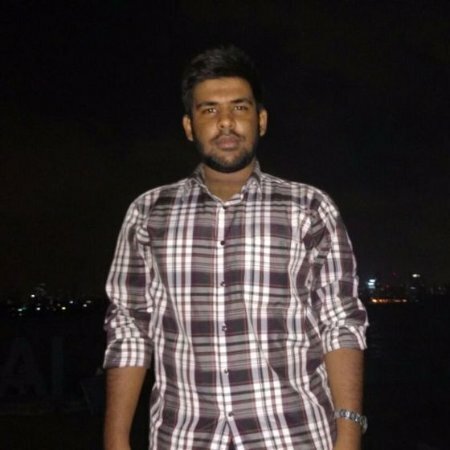 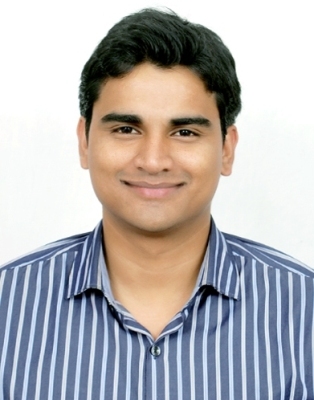 Raja Sekhara: My name is Raja Sekhara Reddy. 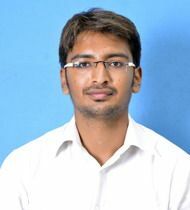 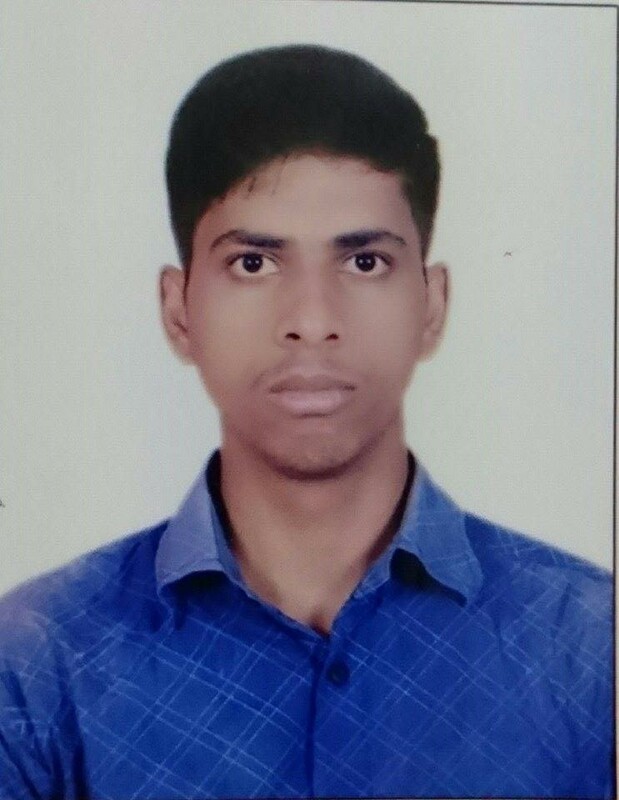 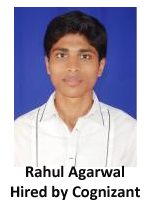 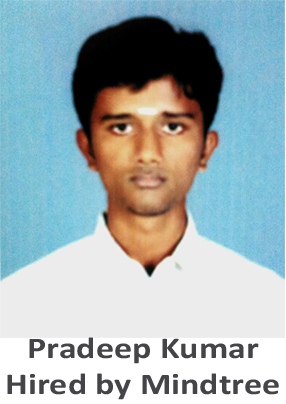 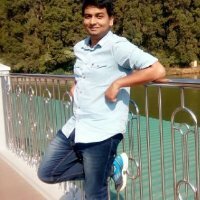 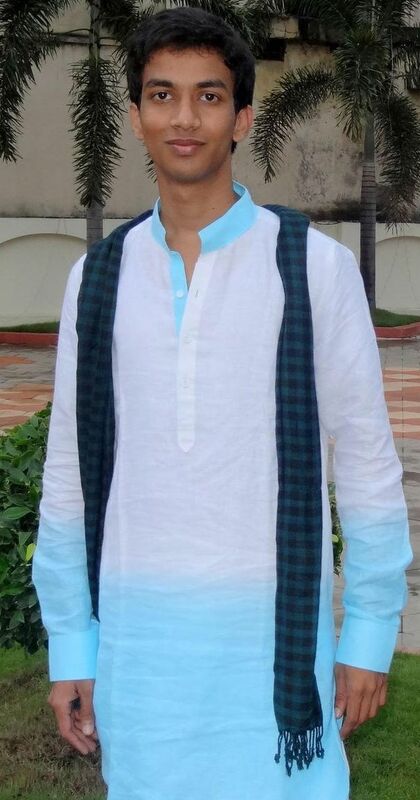 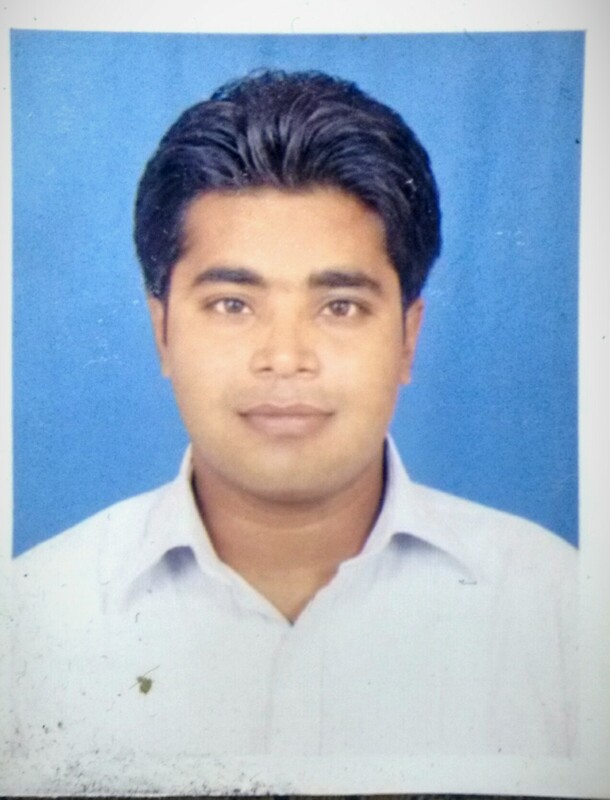 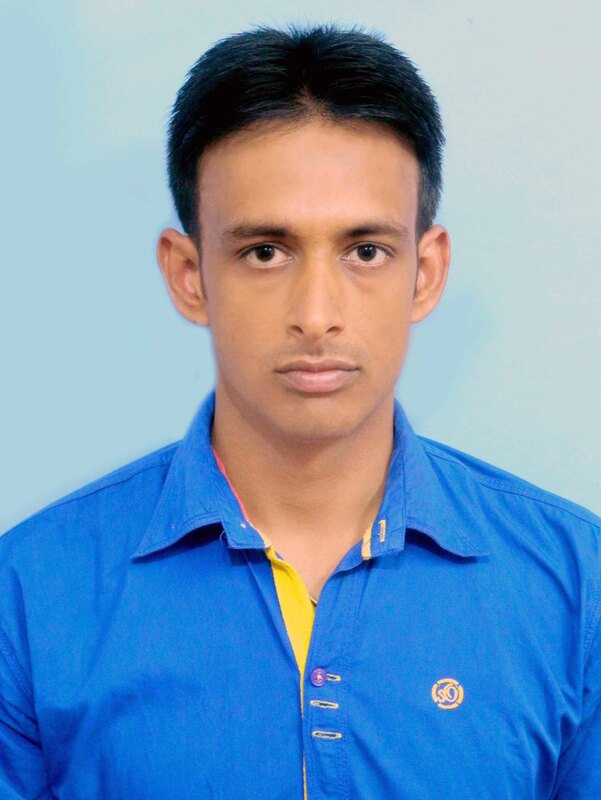 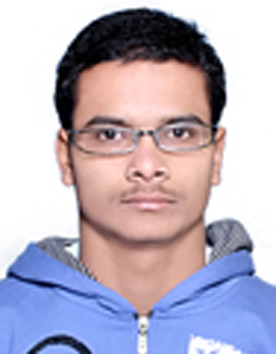 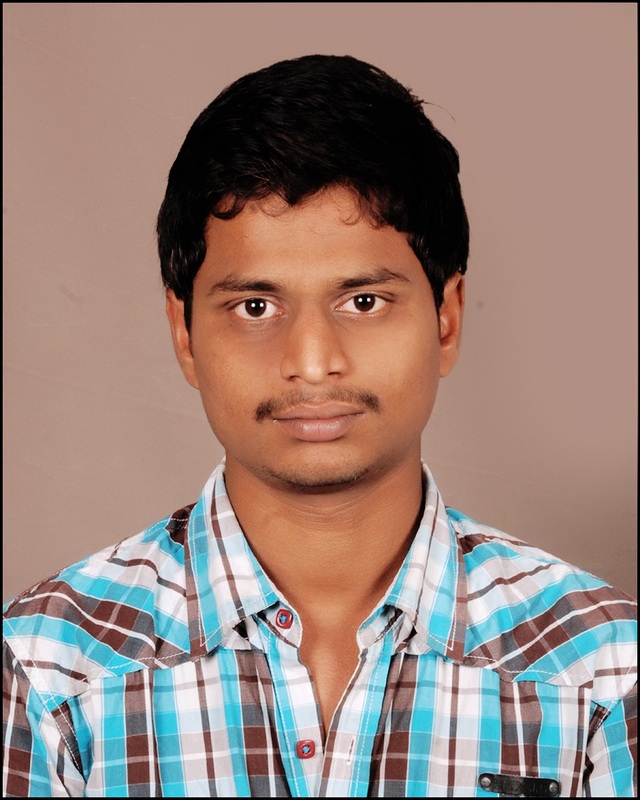 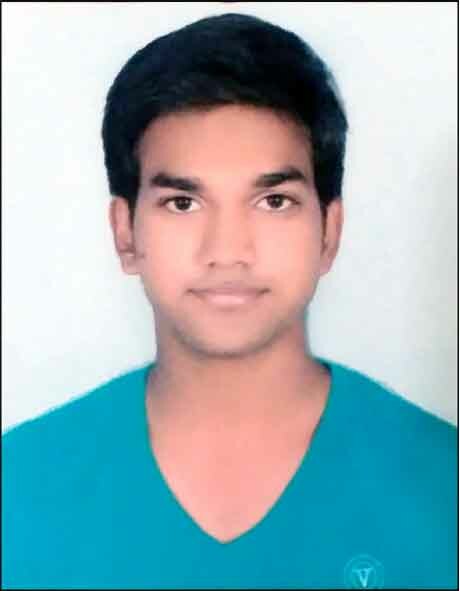 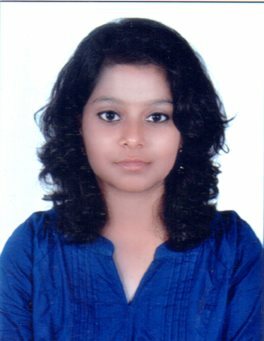 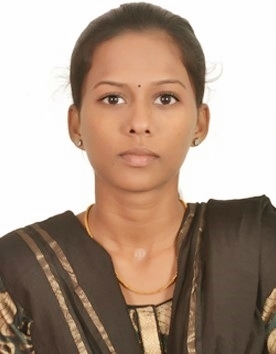 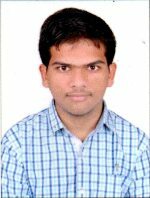 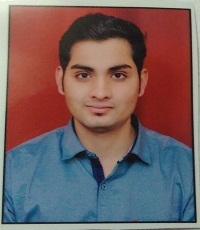 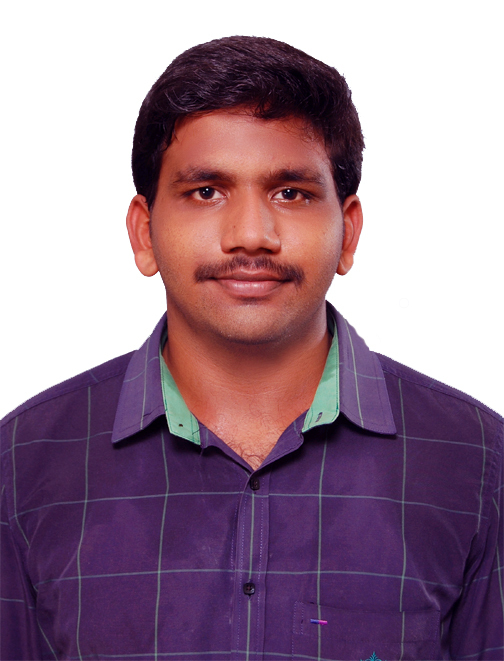 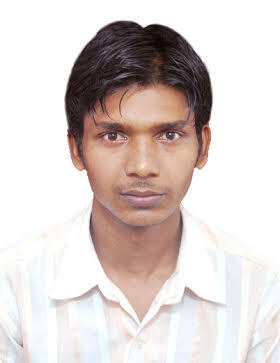 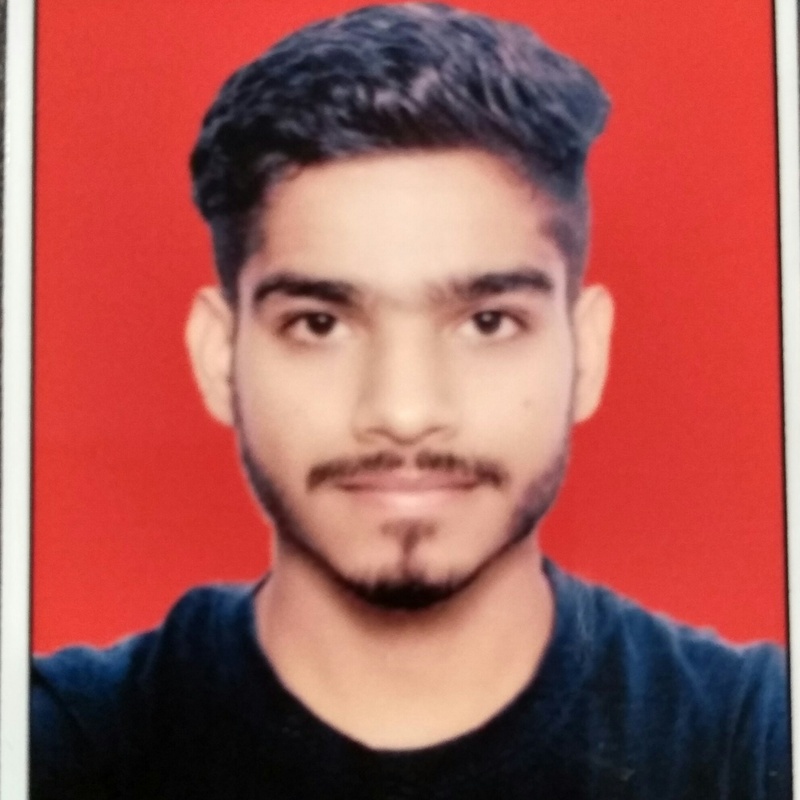 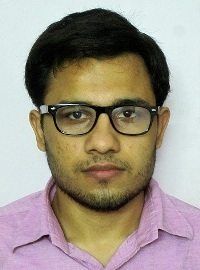 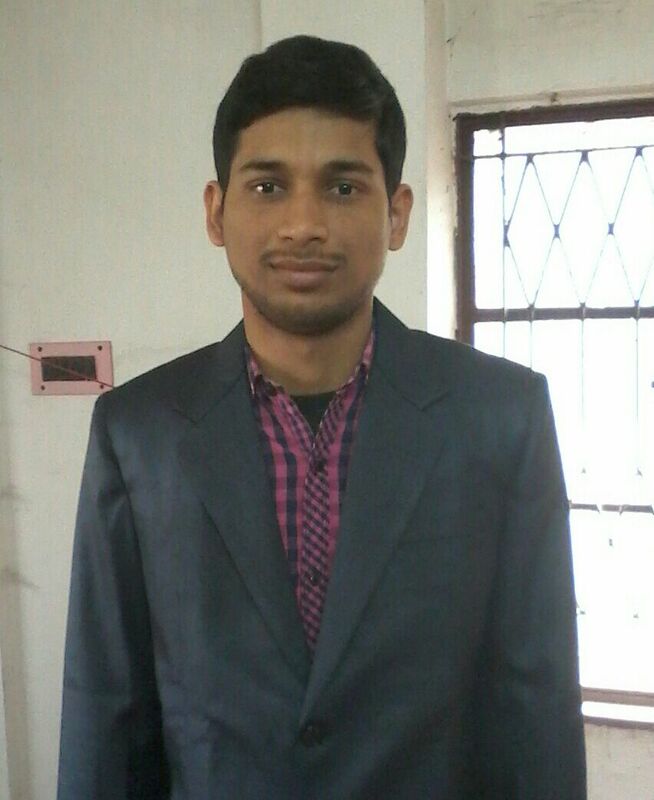 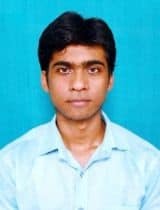 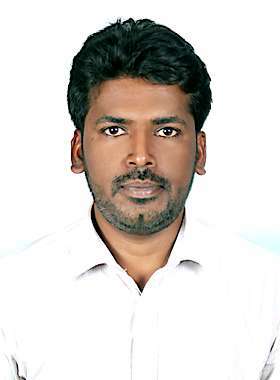 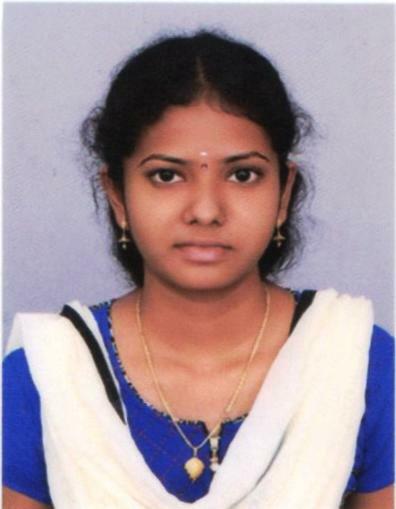 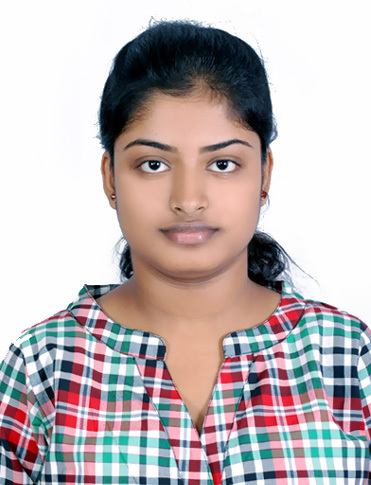 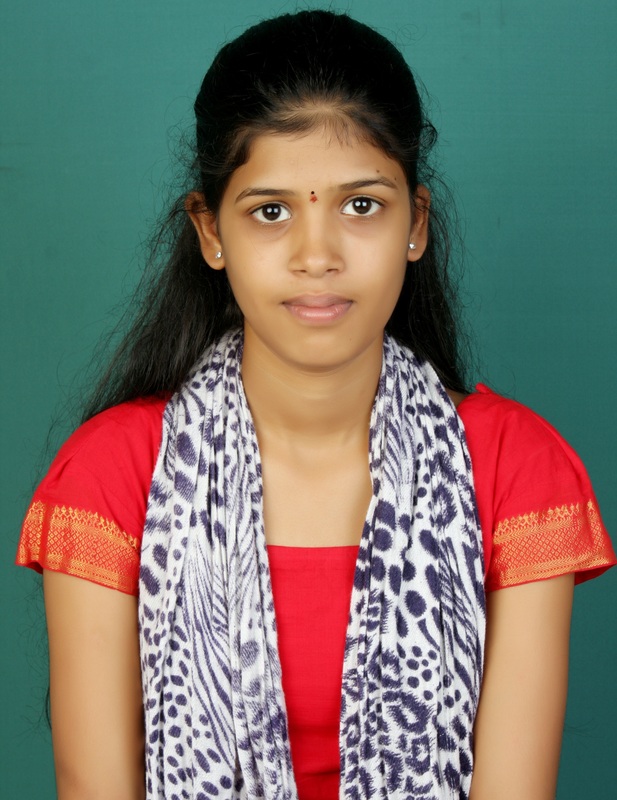 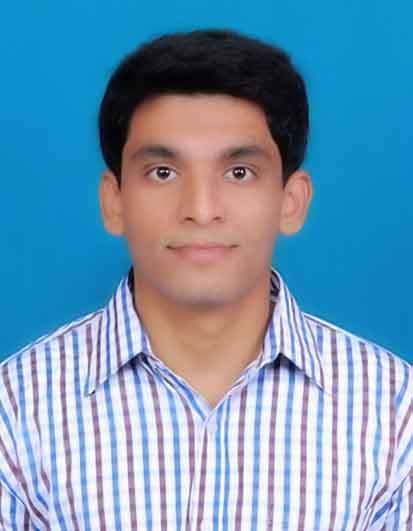 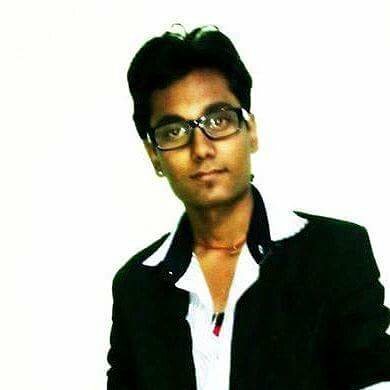 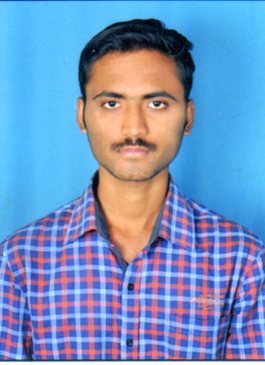 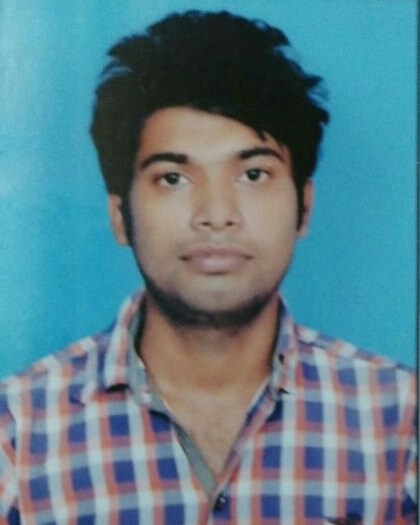 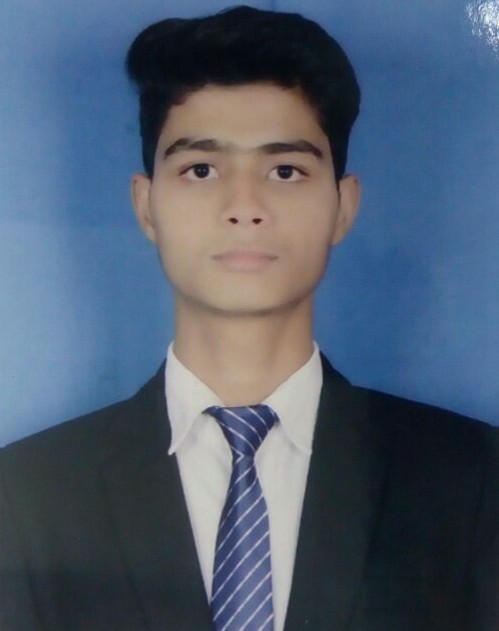 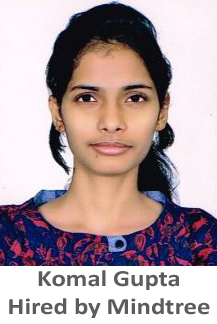 I have completed my graduation from Sri Sai Aditya Institute of Science and Technology with 70% in Computer Science Stream. 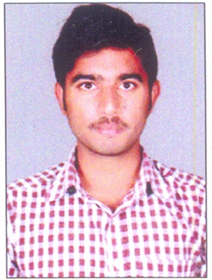 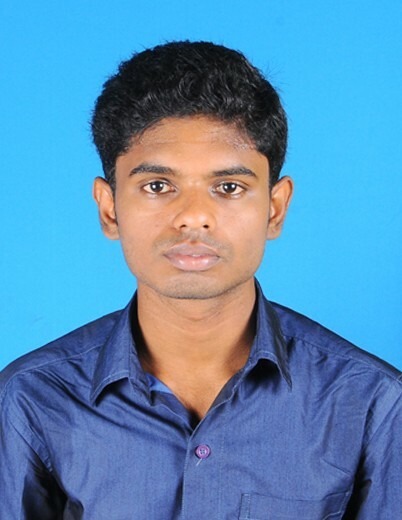 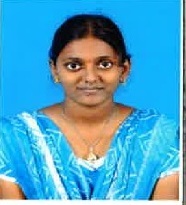 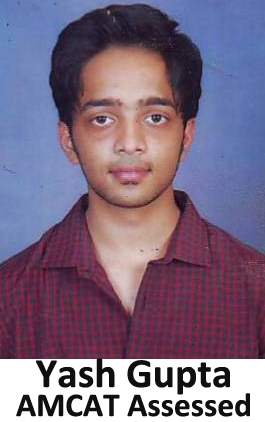 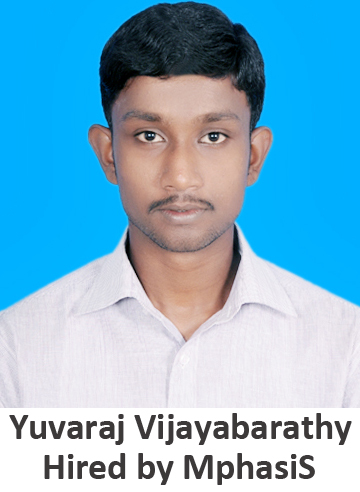 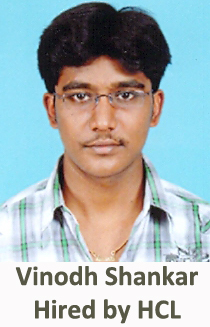 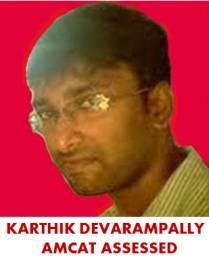 I have done my schooling at Sai Teja Vidyaniketan Rayavaram, and Intermediate at Aditya Junior college Mandapeta. 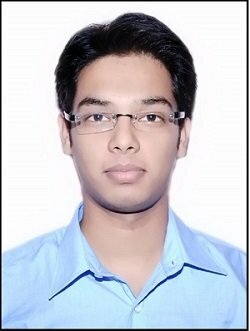 I secured 84% in Tenth and 93% in intermediate. 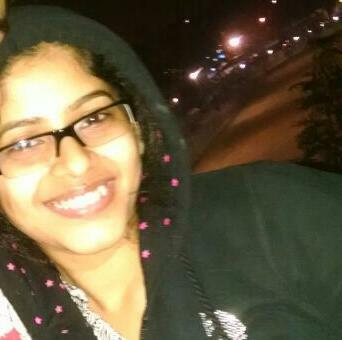 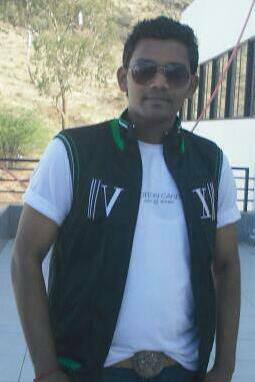 I am an honest person and have a great trust on myself. 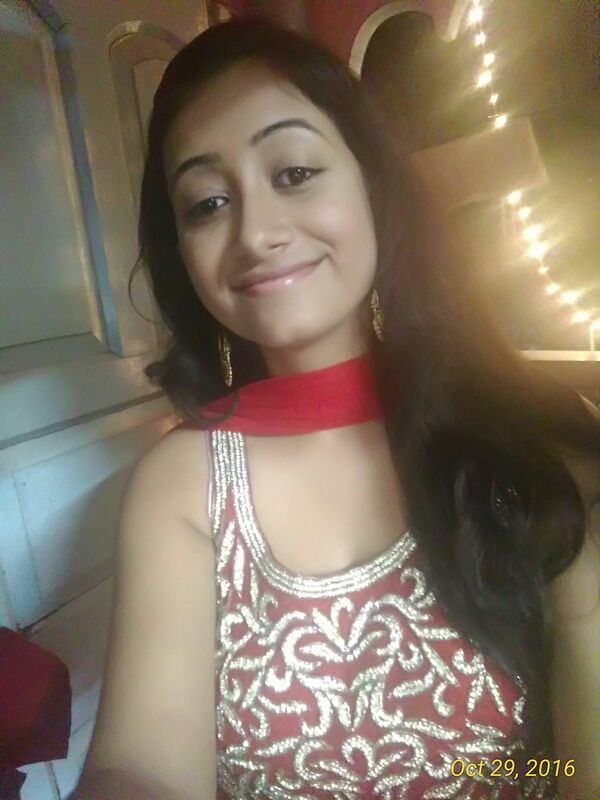 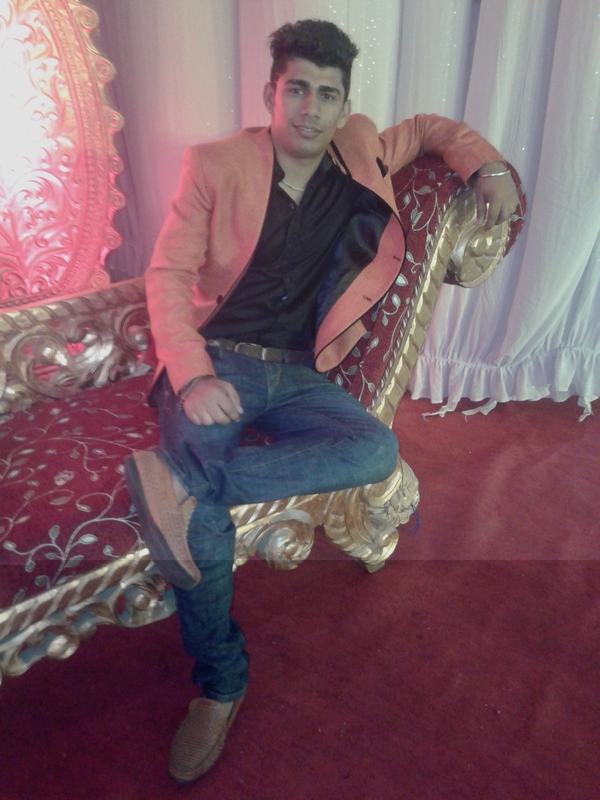 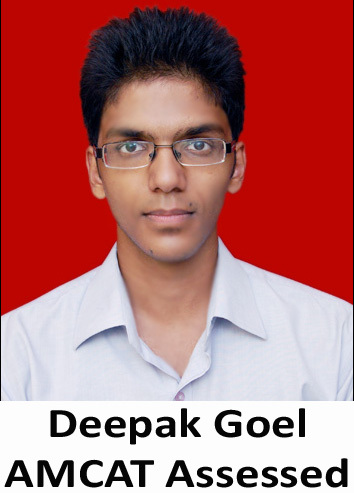 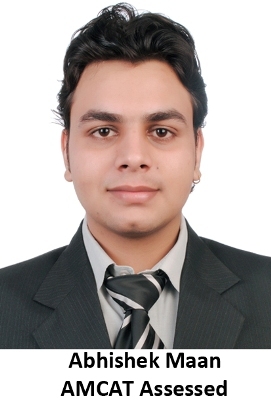 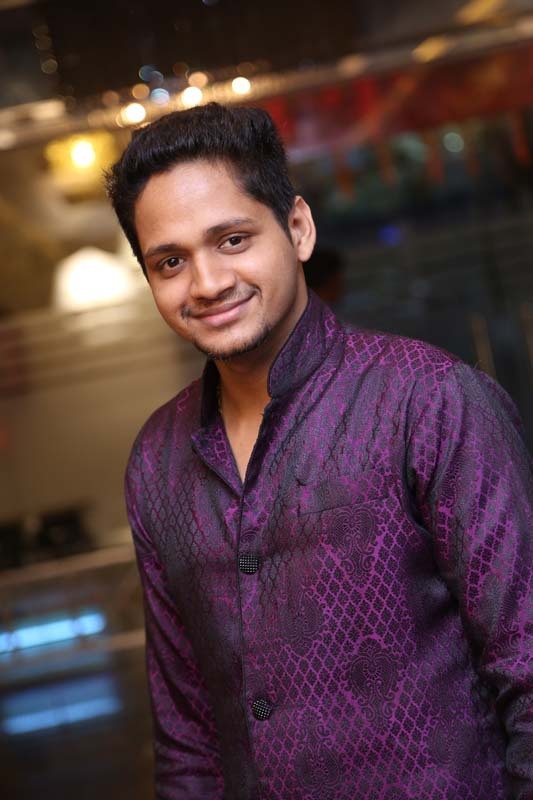 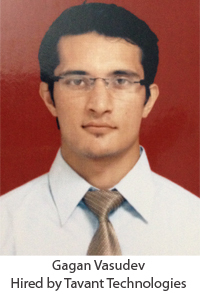 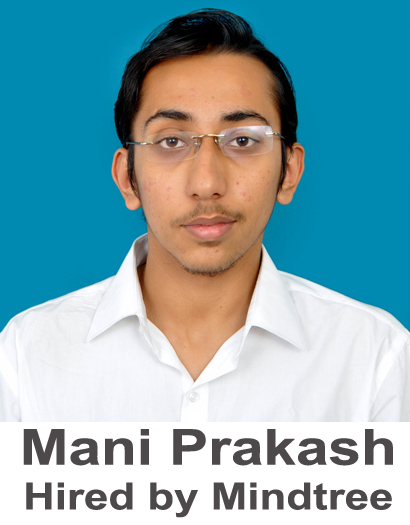 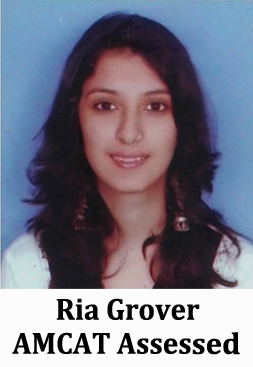 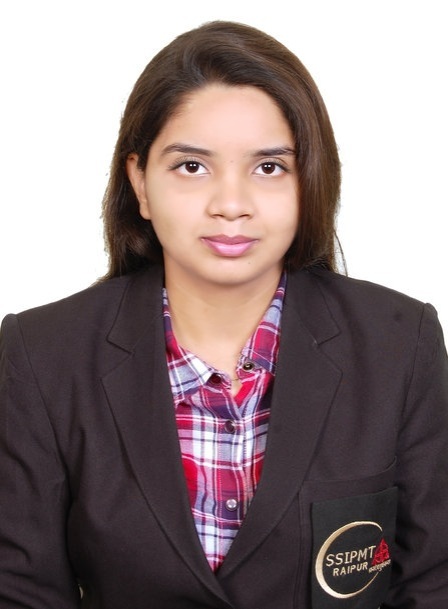 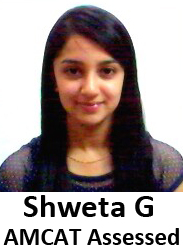 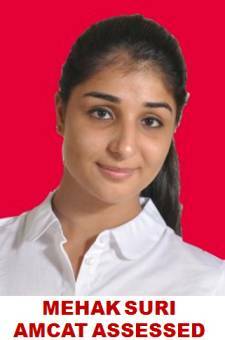 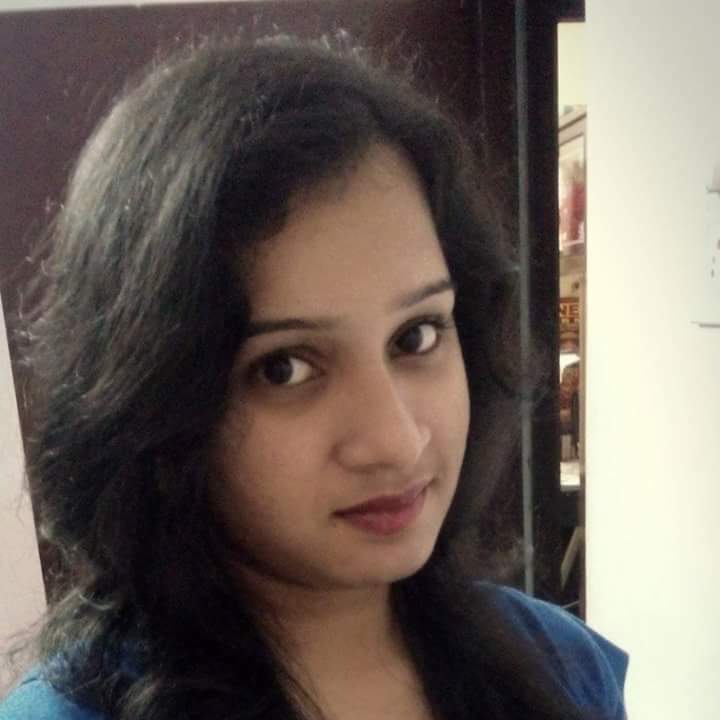 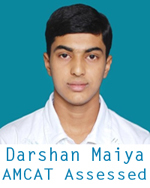 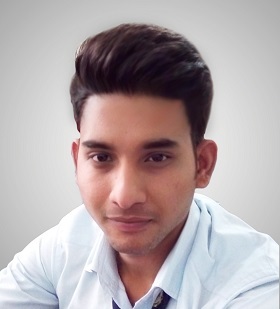 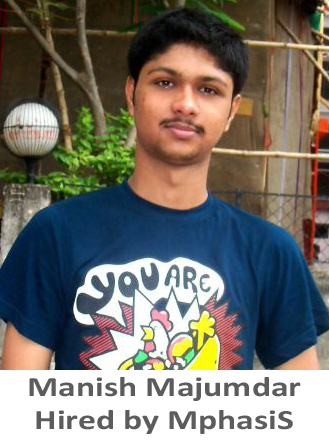 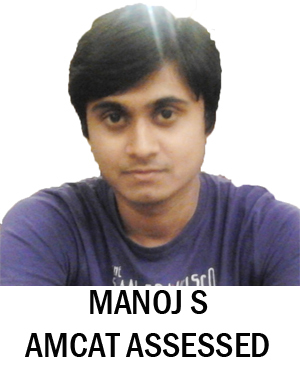 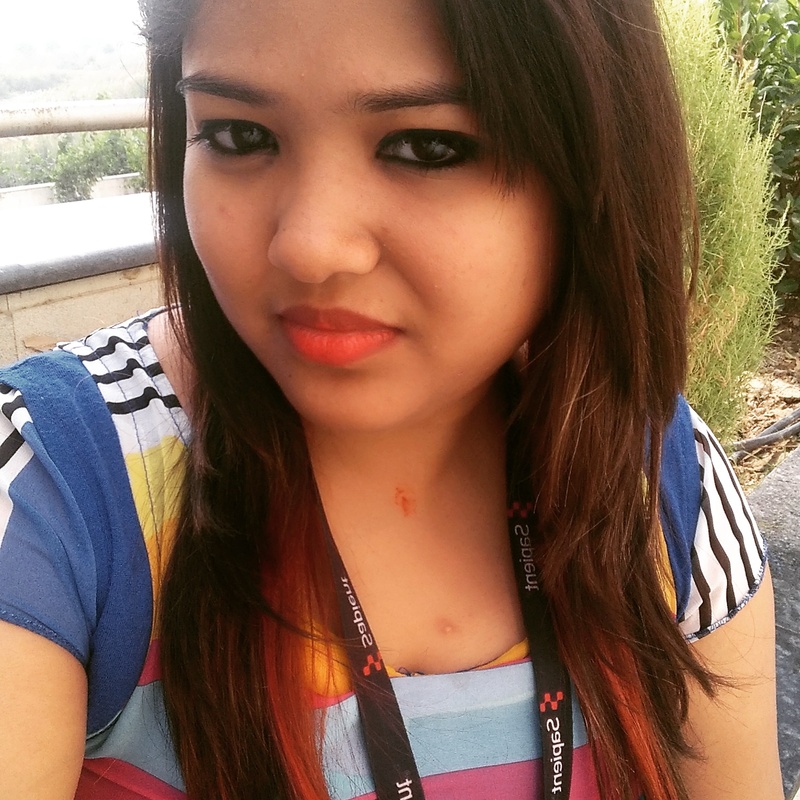 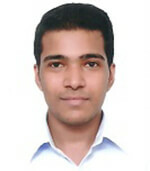 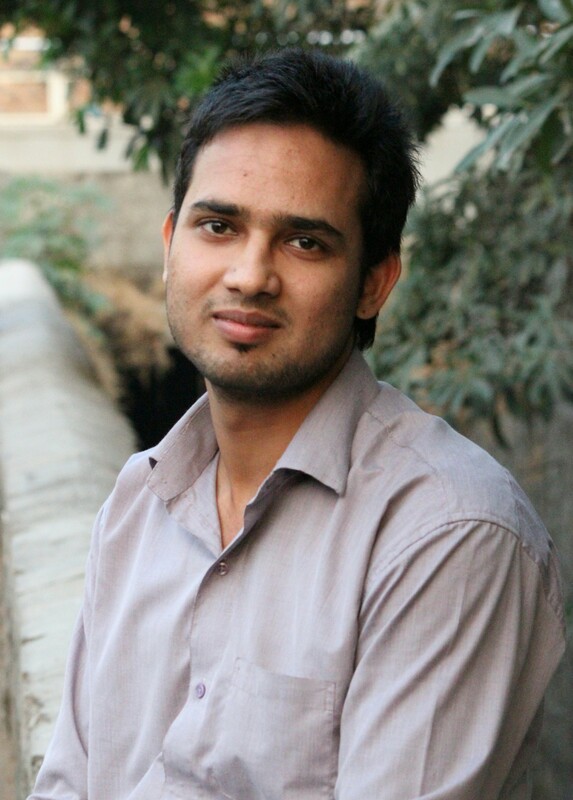 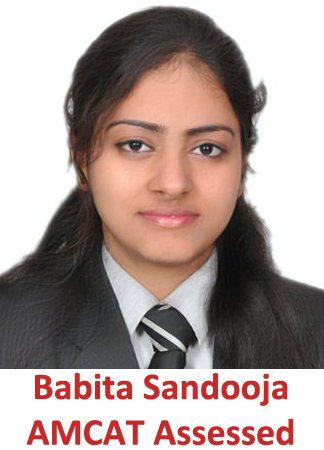 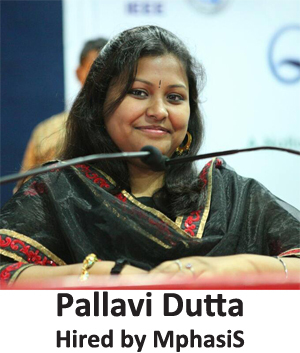 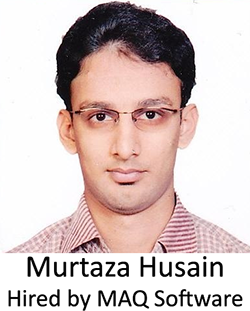 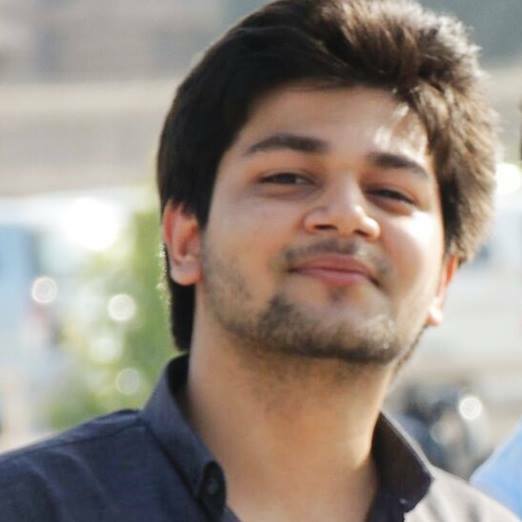 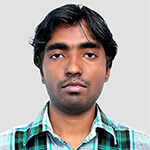 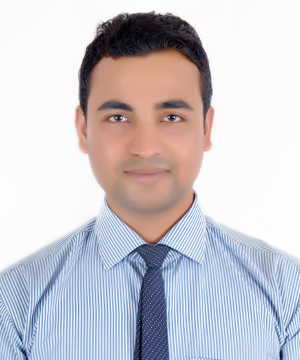 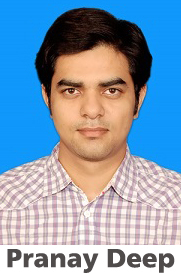 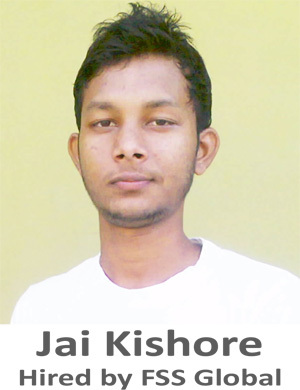 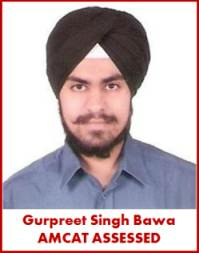 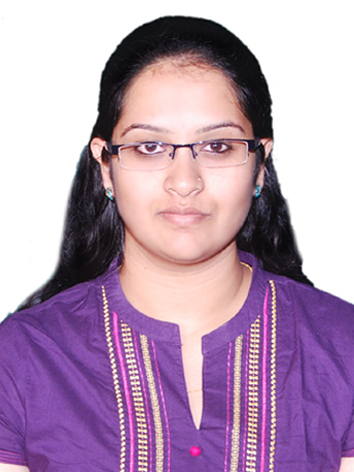 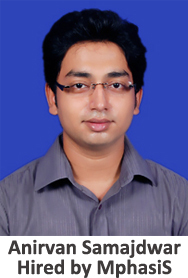 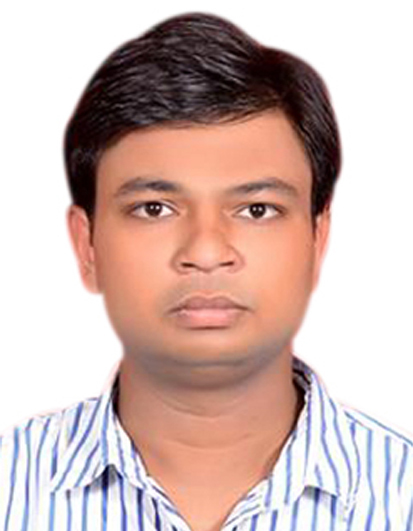 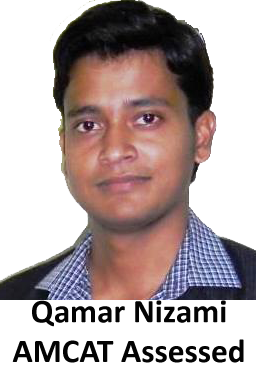 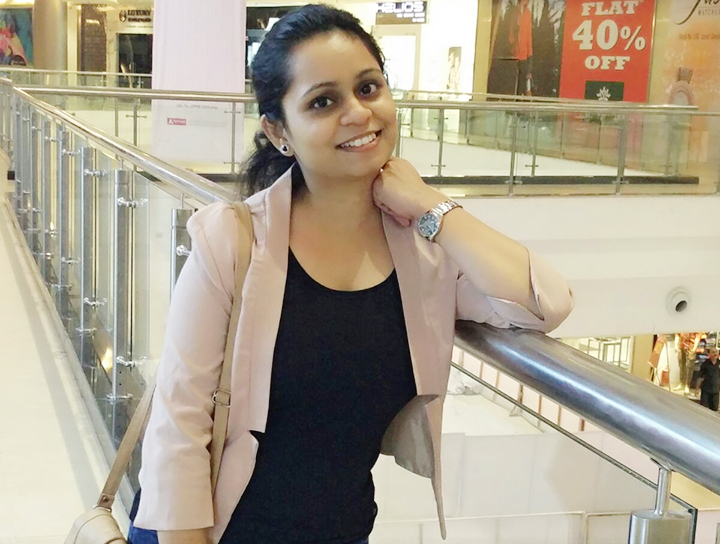 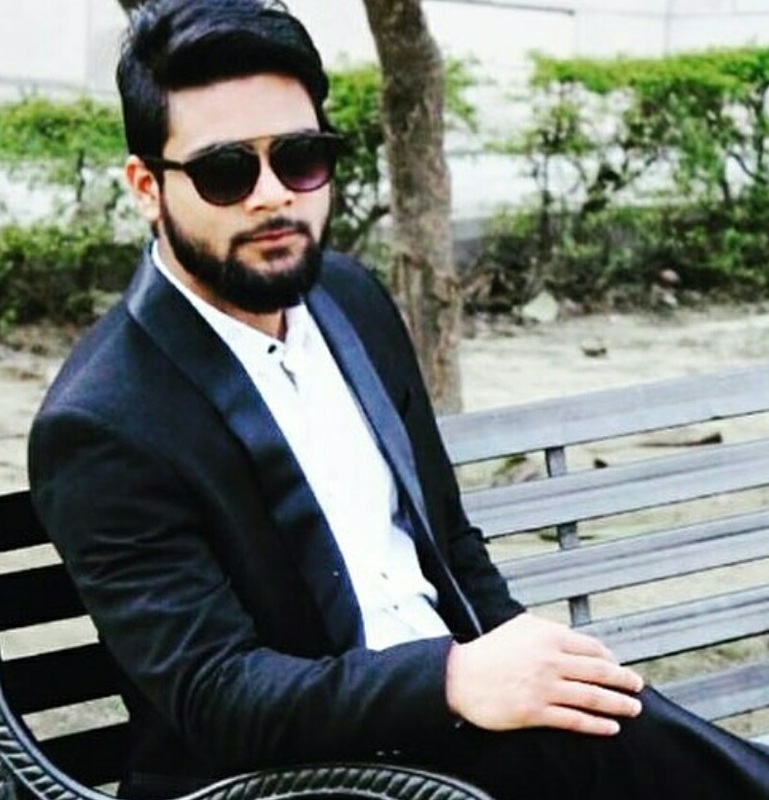 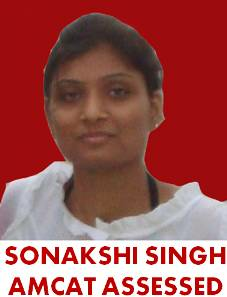 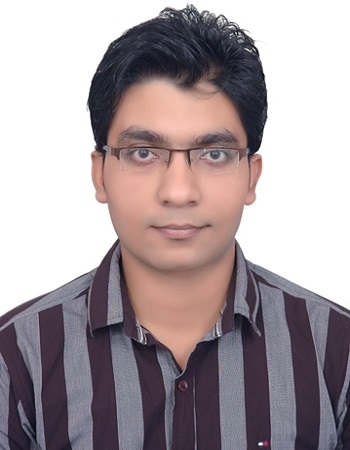 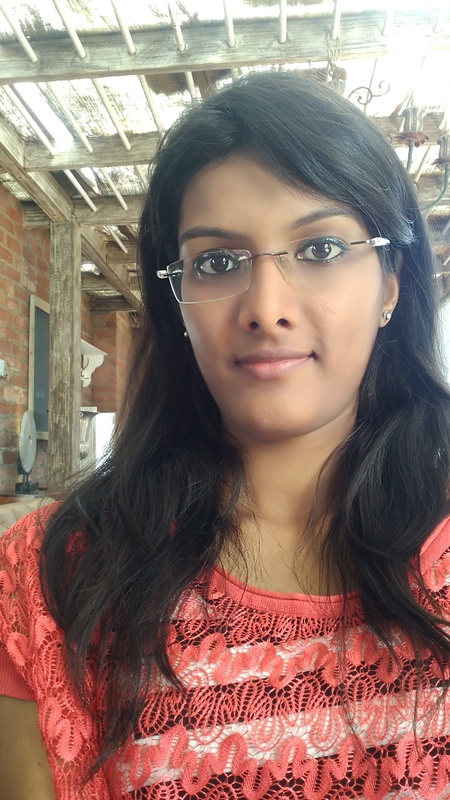 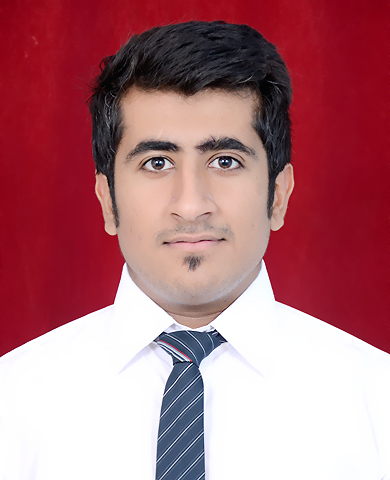 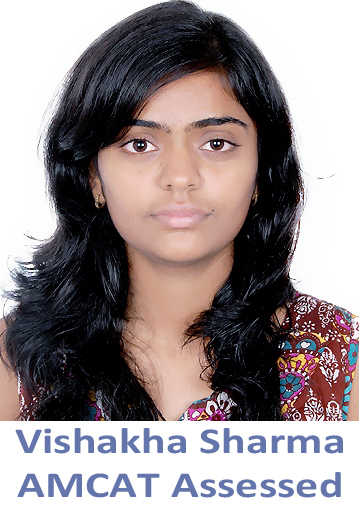 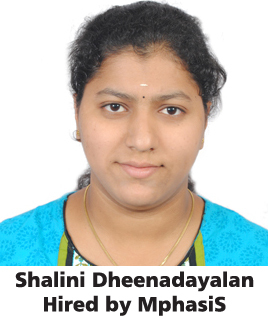 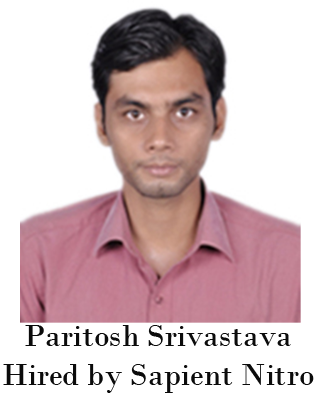 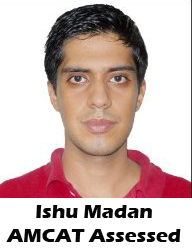 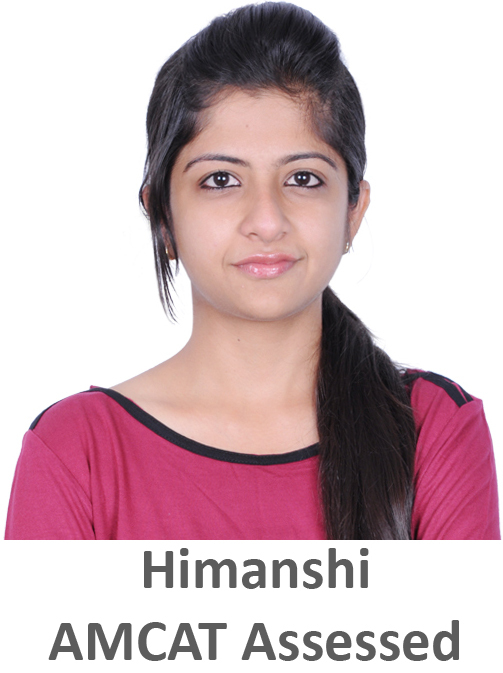 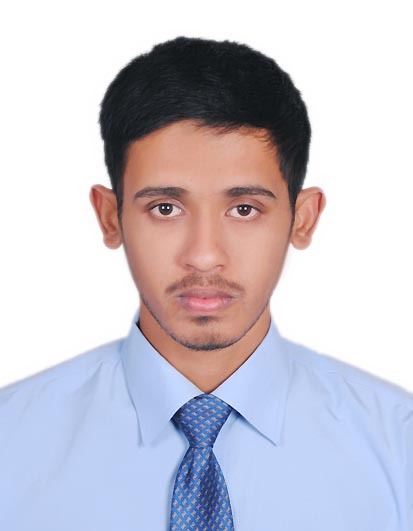 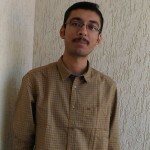 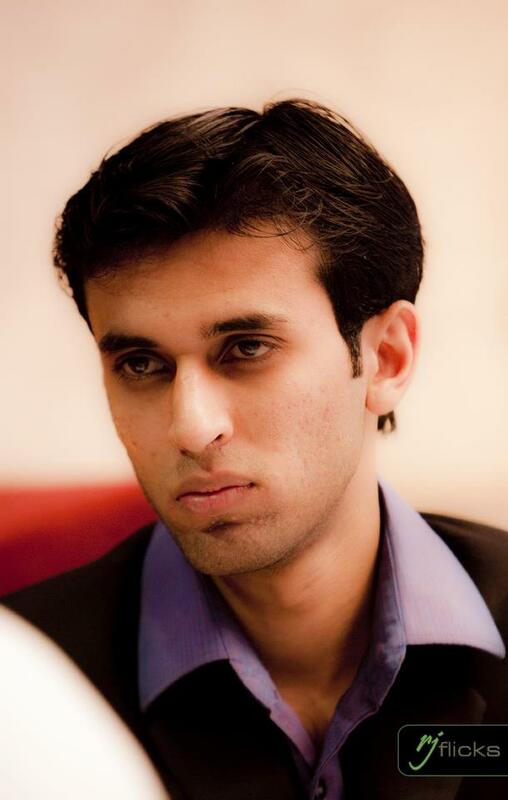 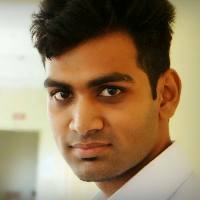 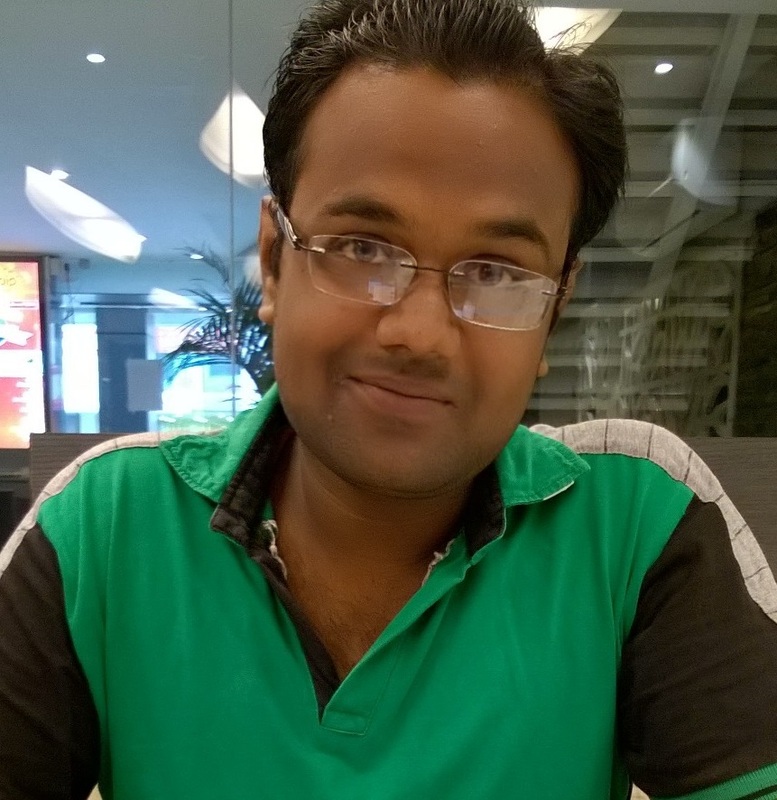 I believe in hard work and would like to gain expertise in different technologies. 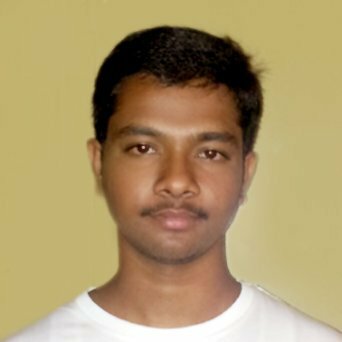 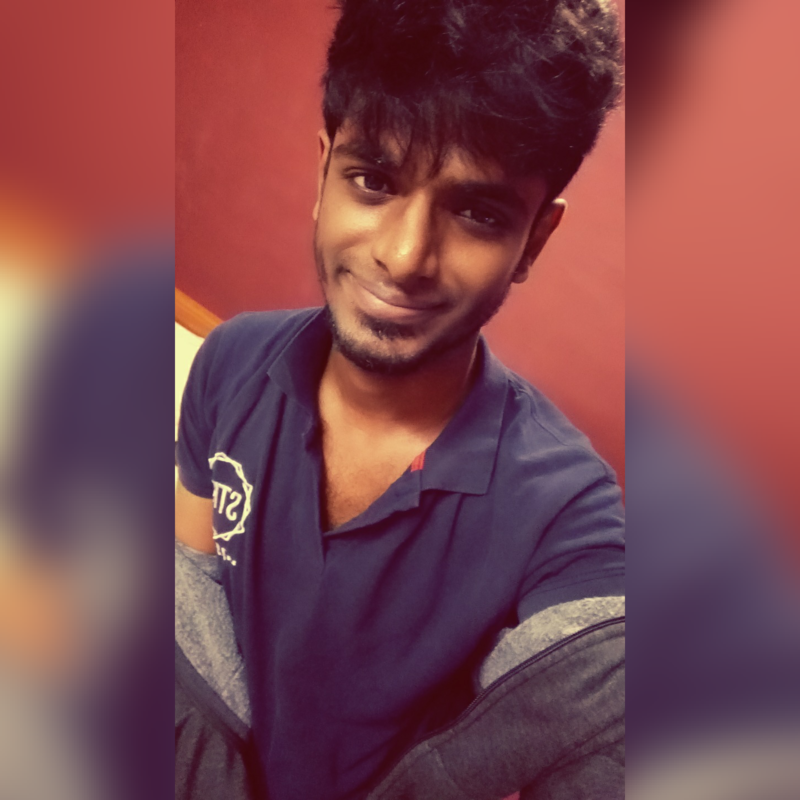 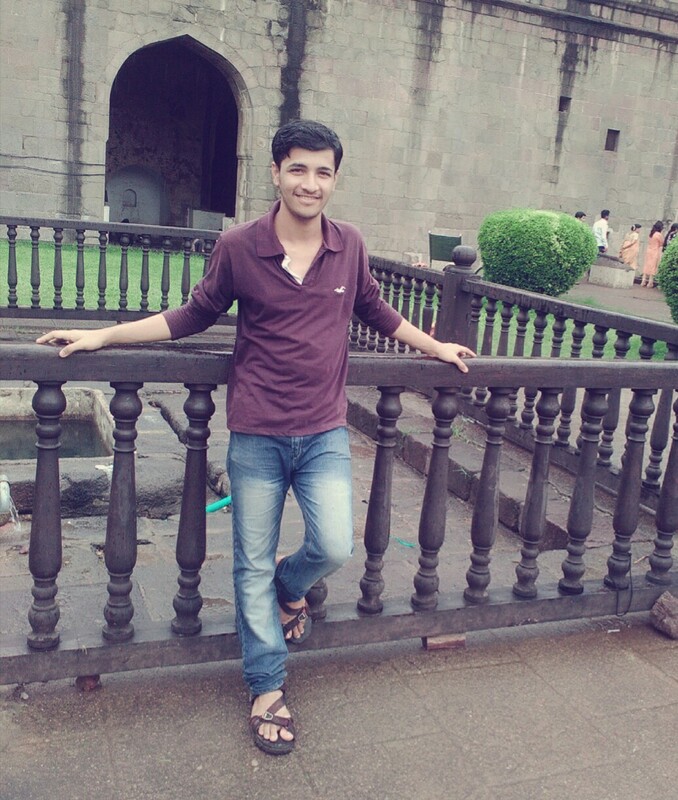 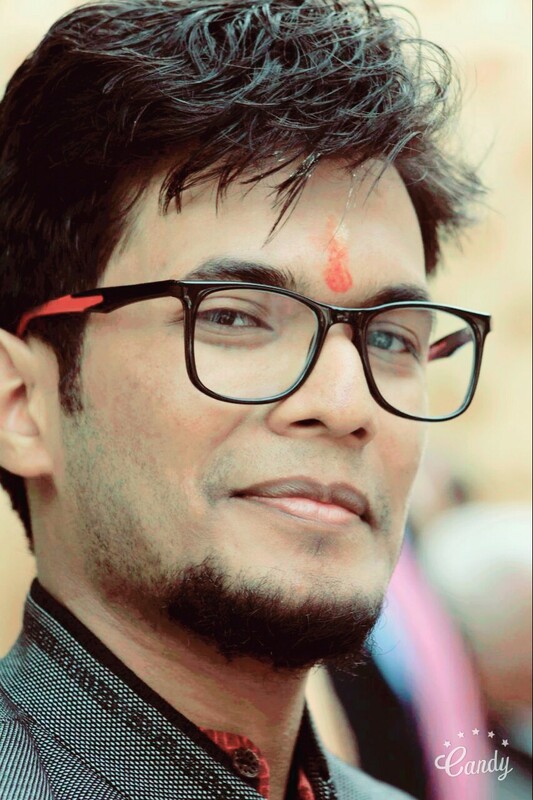 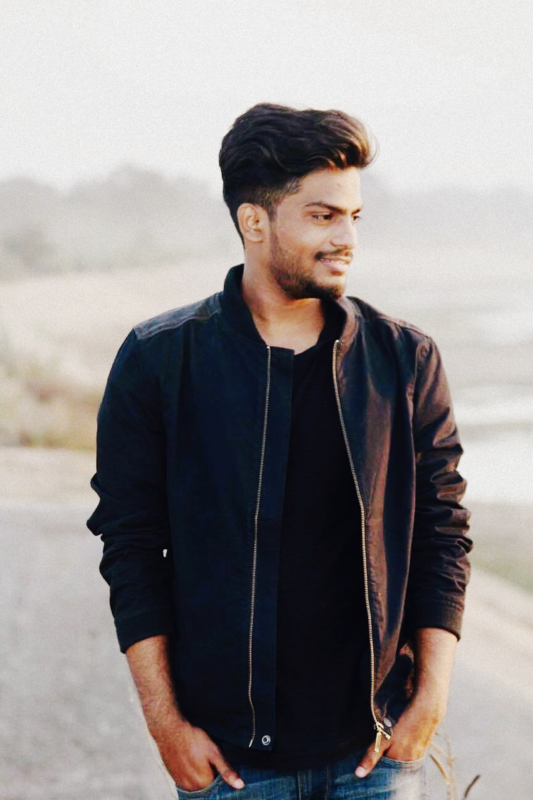 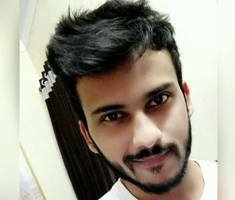 Raja Sekhara: My college brought us many campus selection drives but unfortunately I couldn’t make them successful for myself. 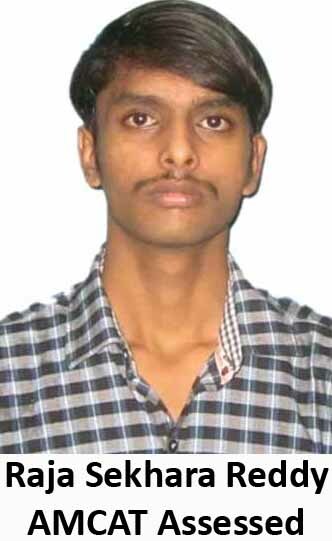 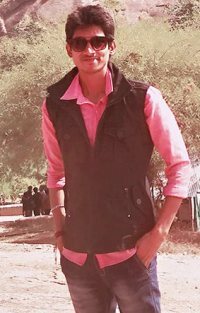 I took AMCAT test in December at my college. 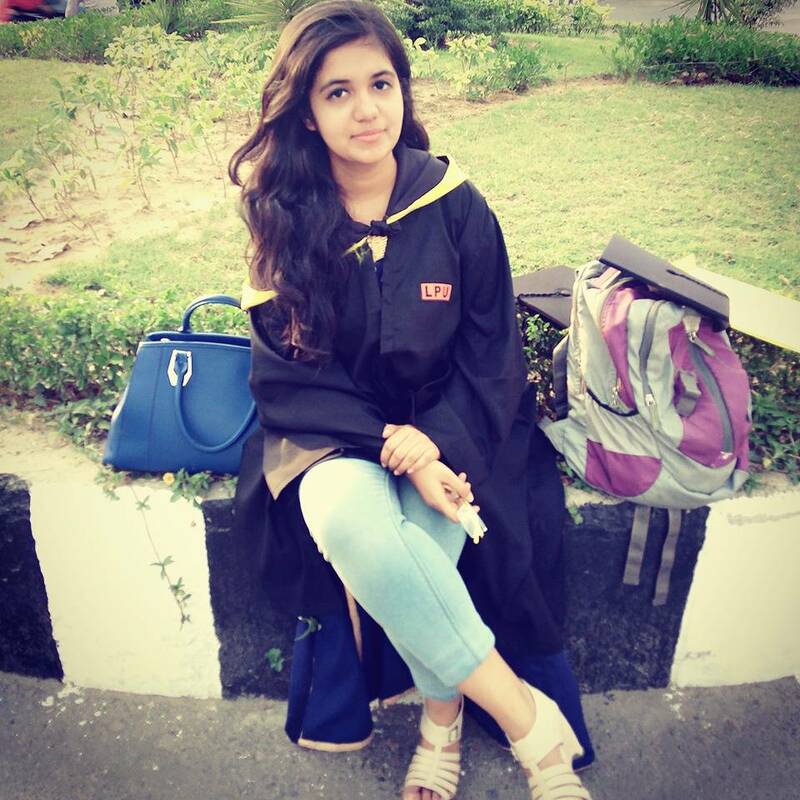 After completing my graduation, I thought of leaving the idea of getting a job. 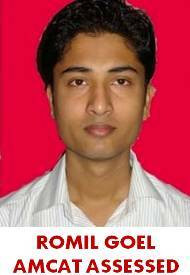 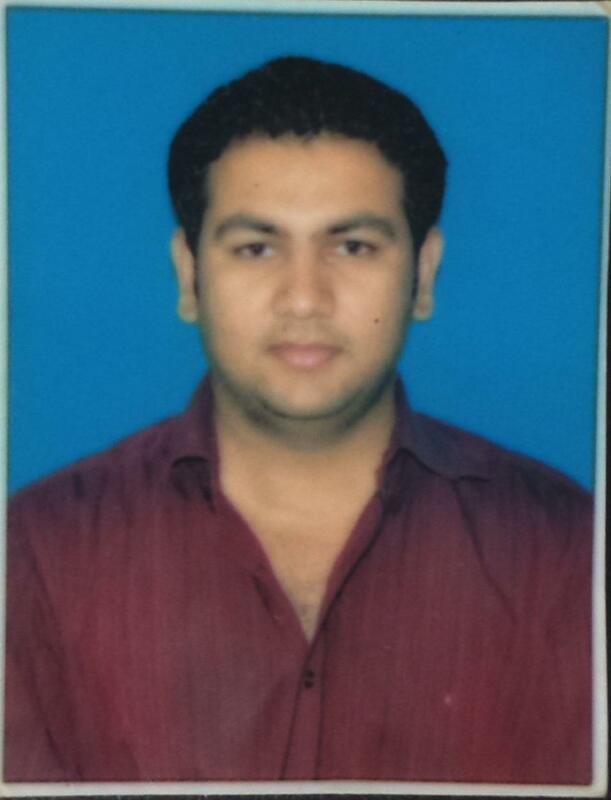 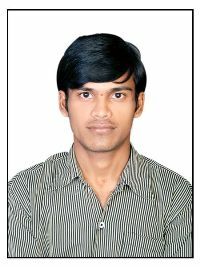 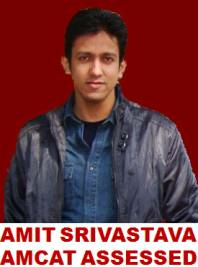 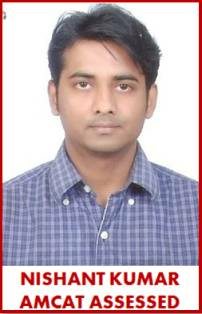 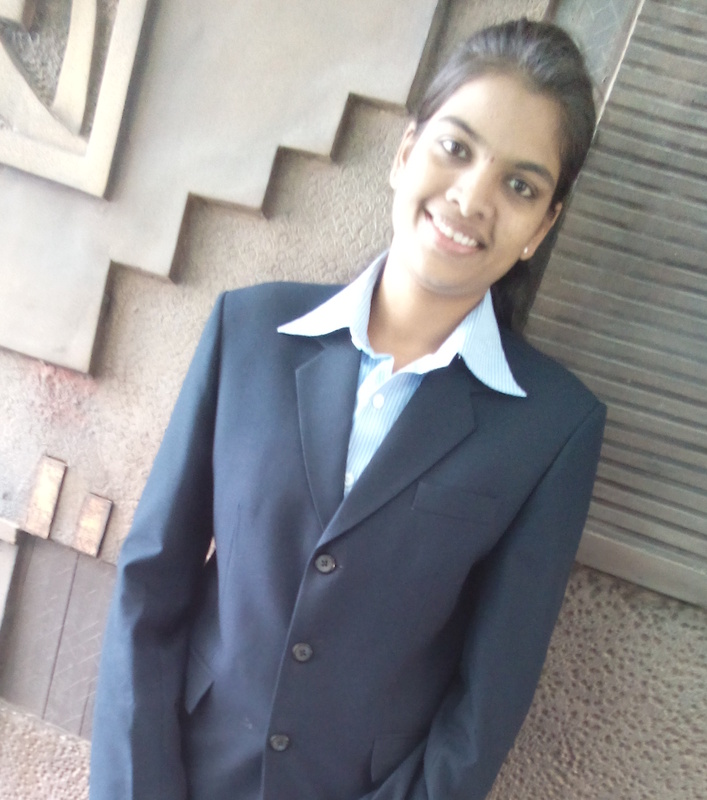 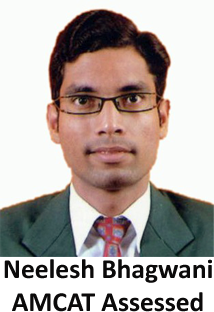 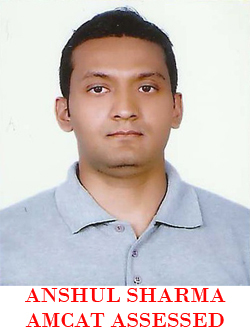 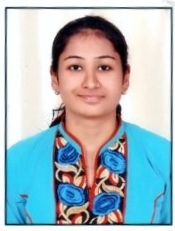 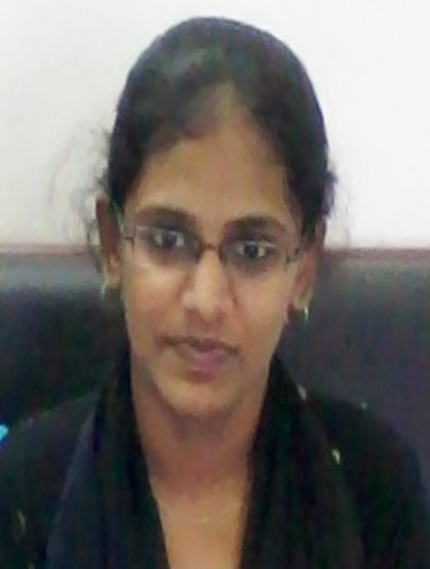 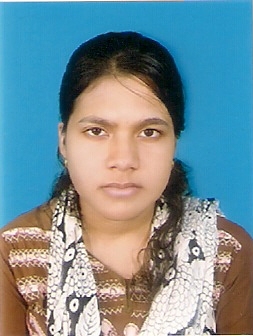 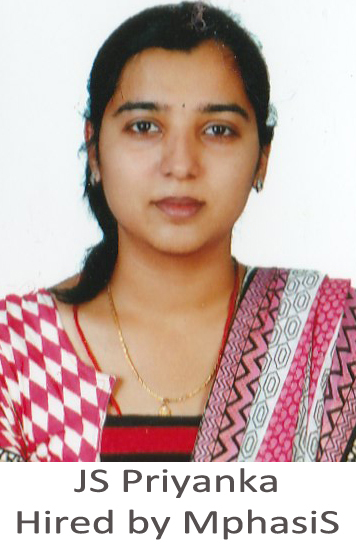 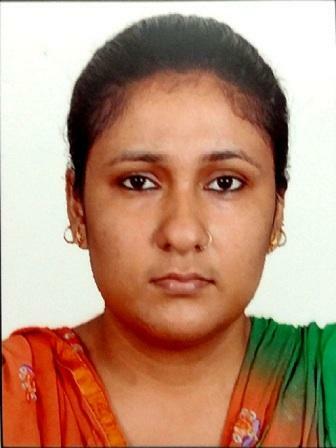 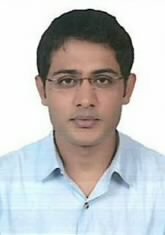 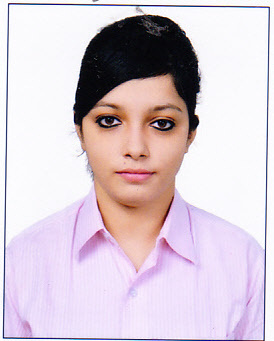 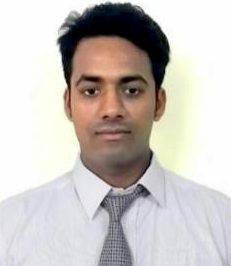 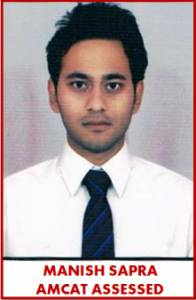 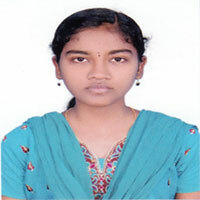 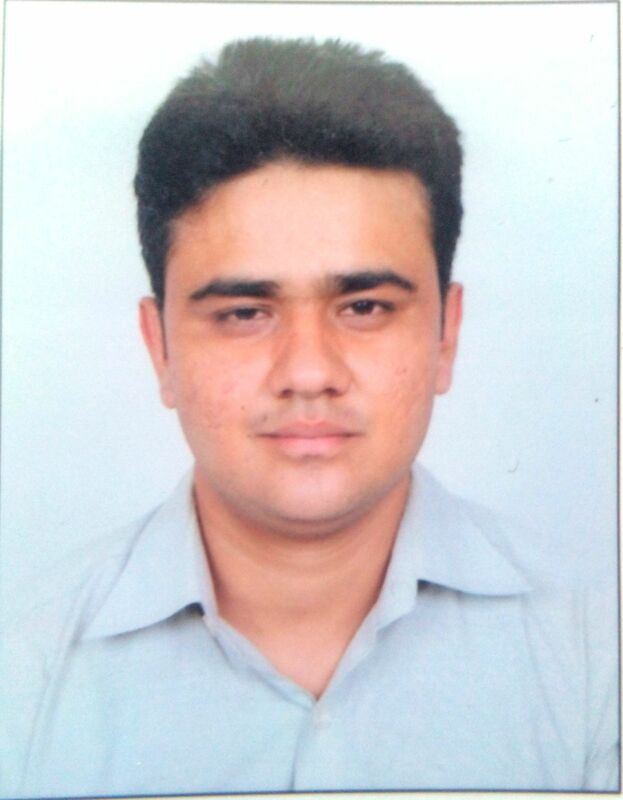 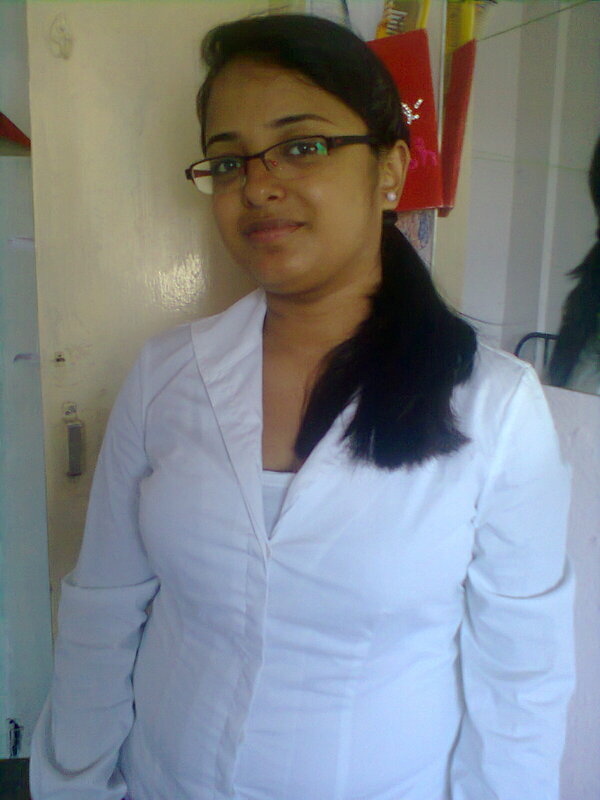 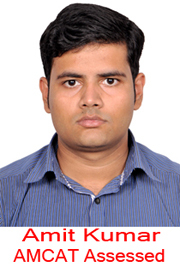 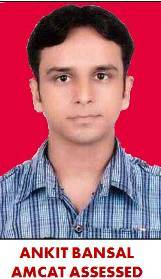 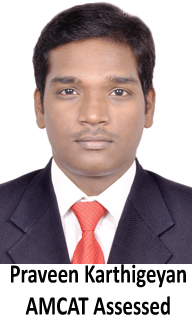 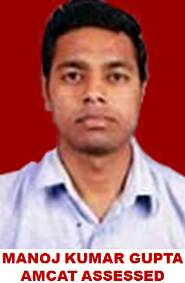 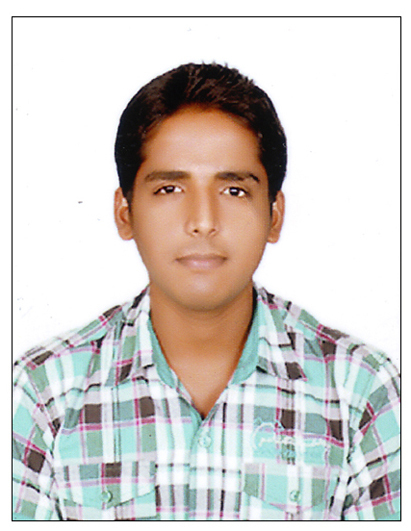 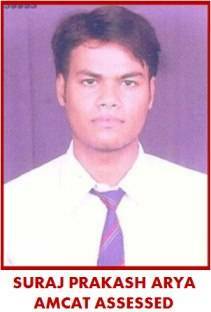 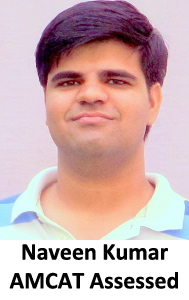 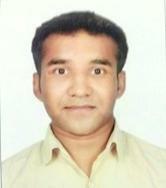 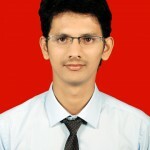 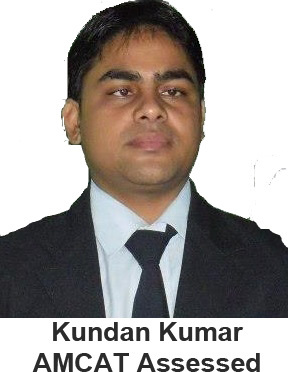 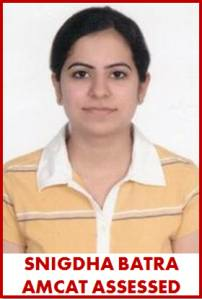 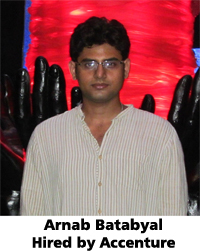 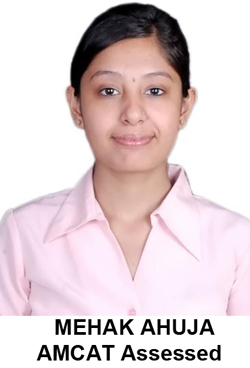 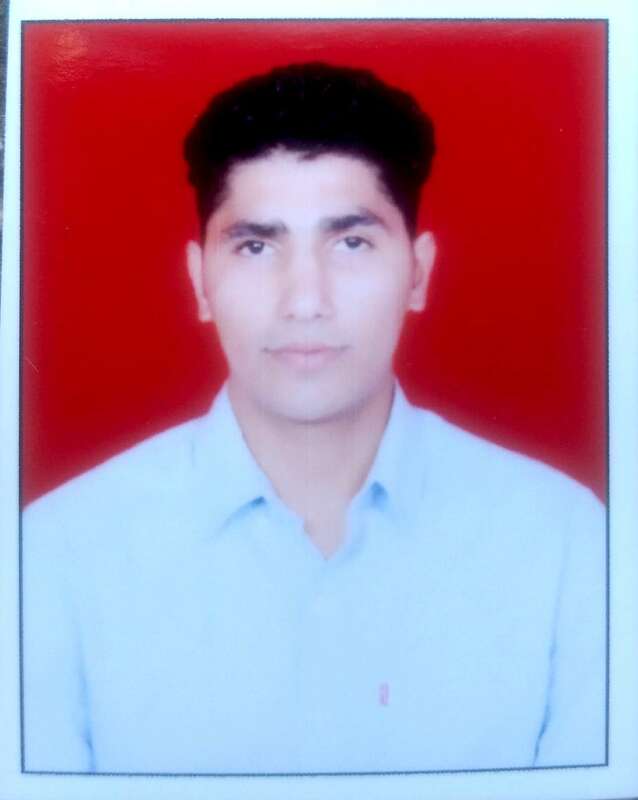 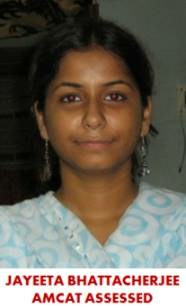 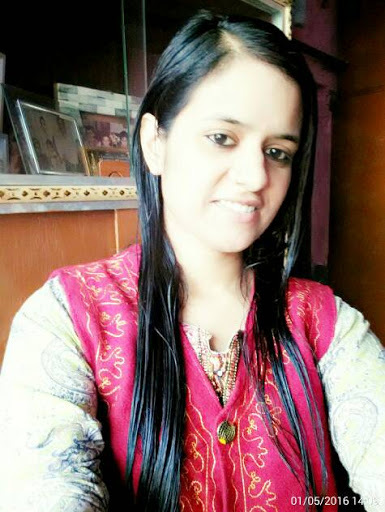 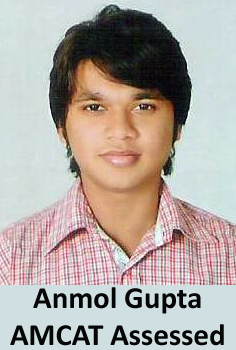 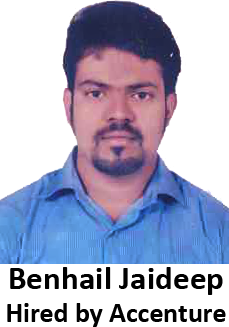 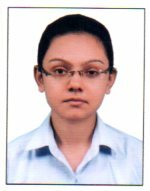 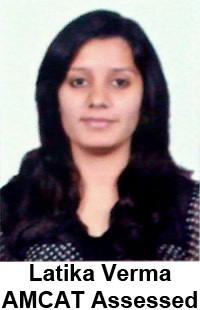 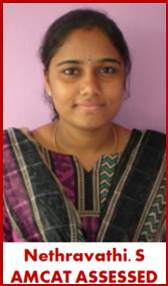 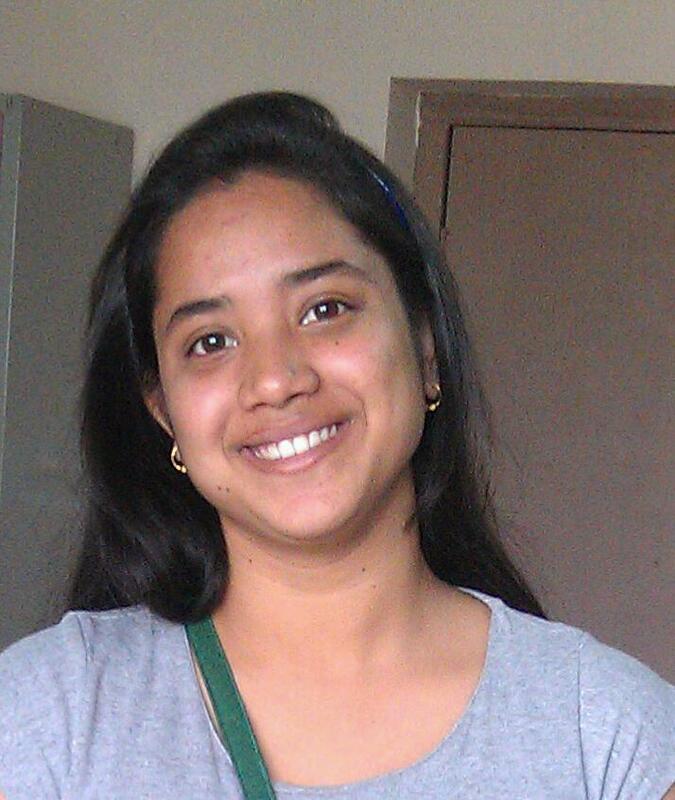 But AMCAT helped me a lot by providing me many job opportunities to get placed in many MNC's. 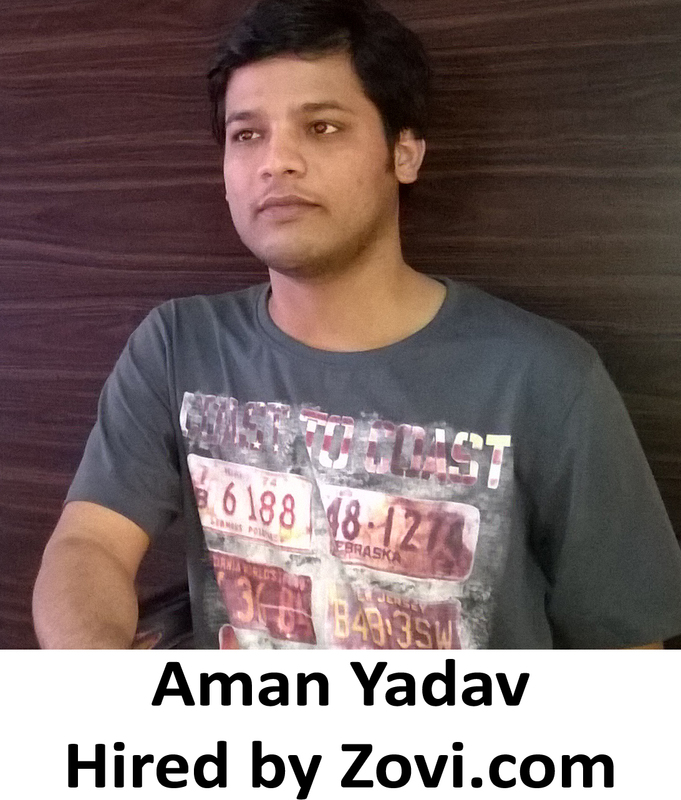 Aspiring Minds: Tell us about your experience post giving the AMCAT test and how AMCAT helped you in getting the job at Mindtree Ltd? 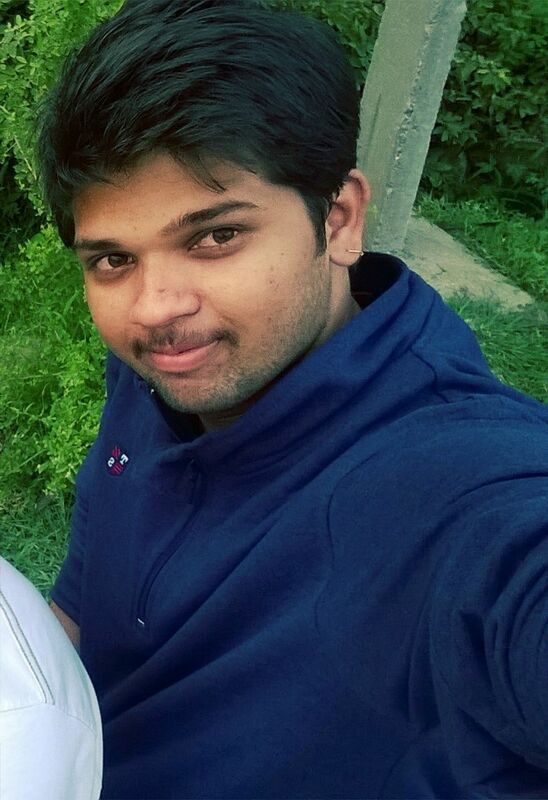 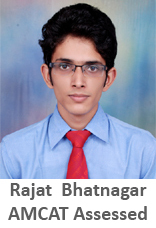 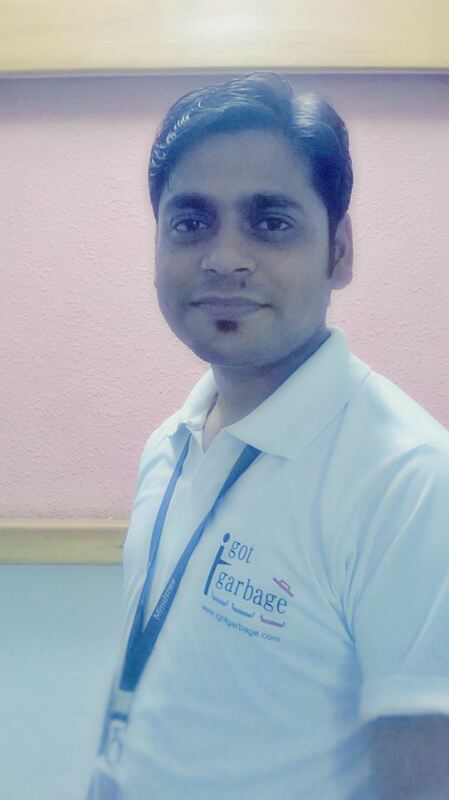 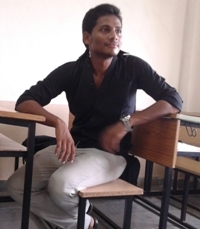 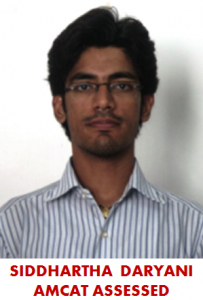 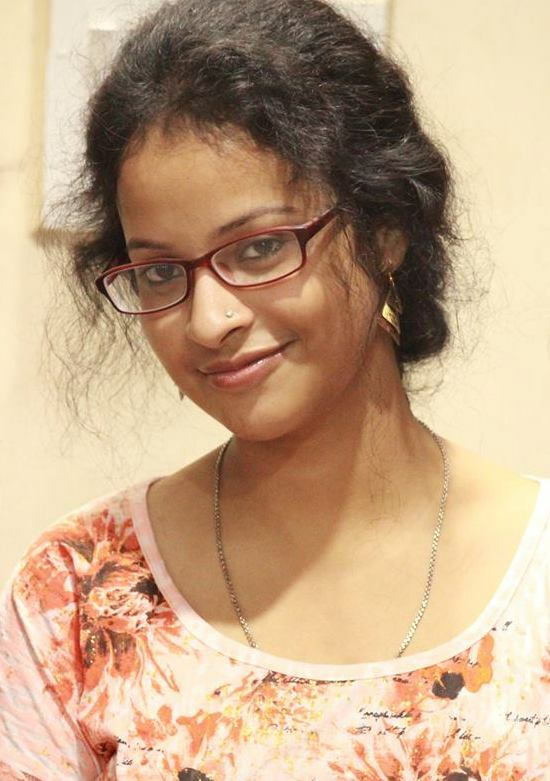 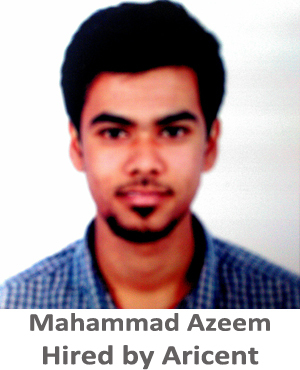 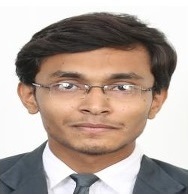 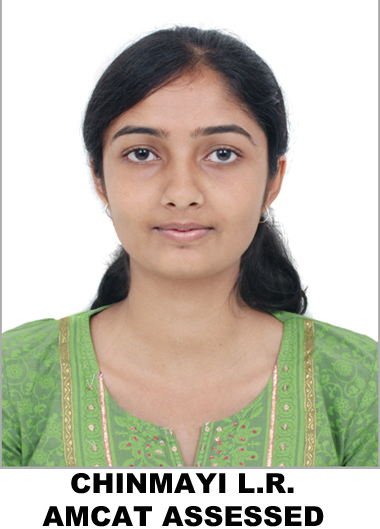 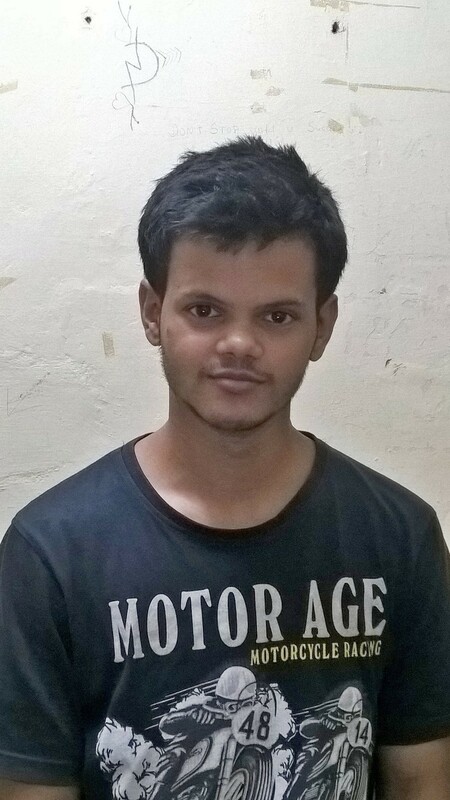 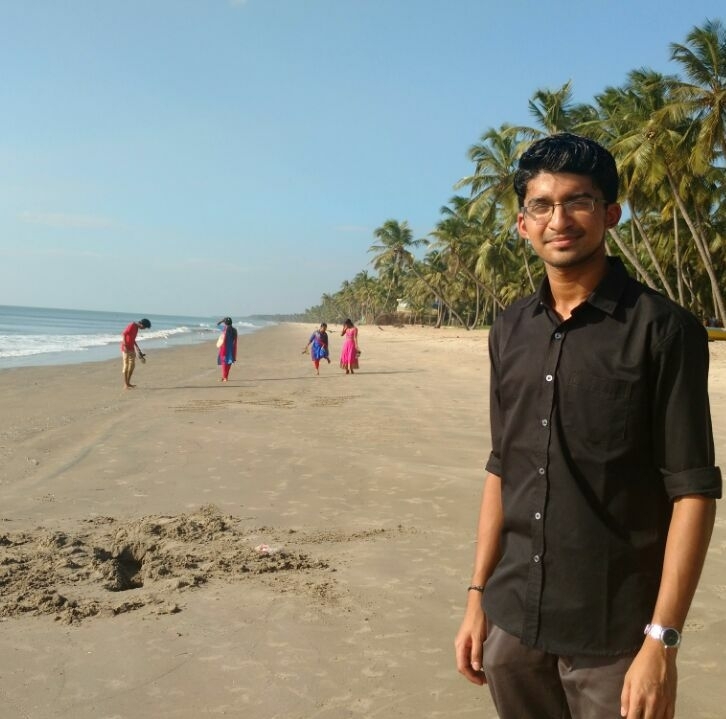 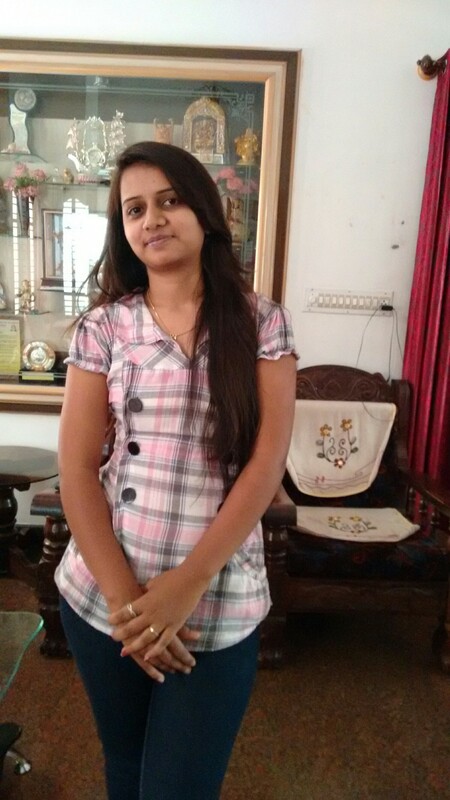 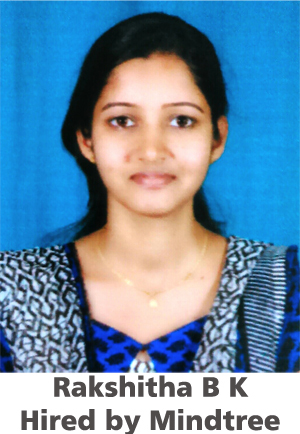 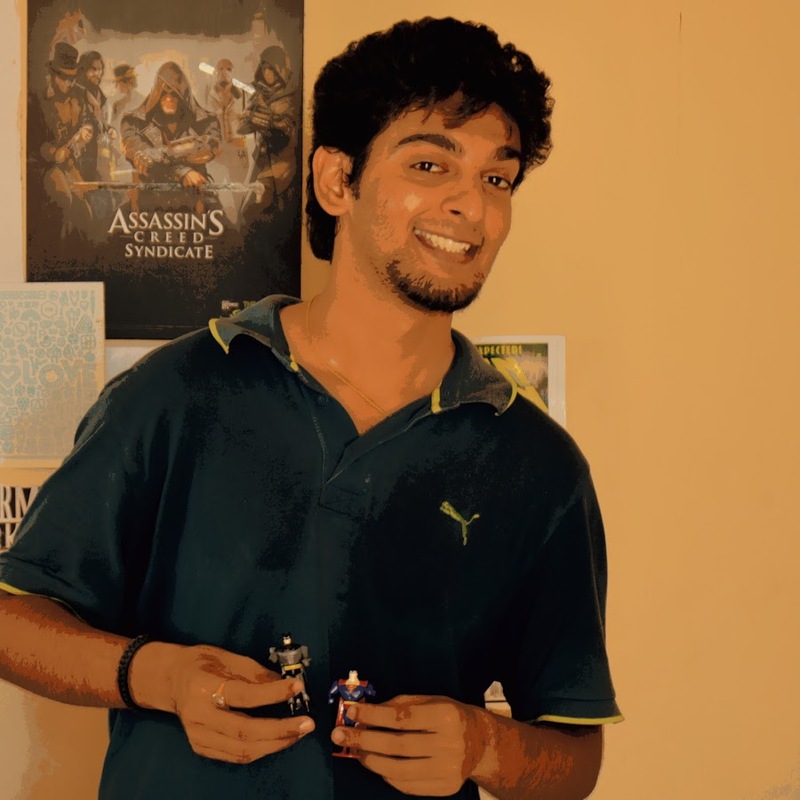 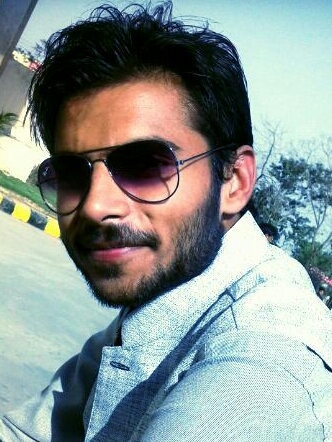 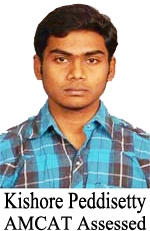 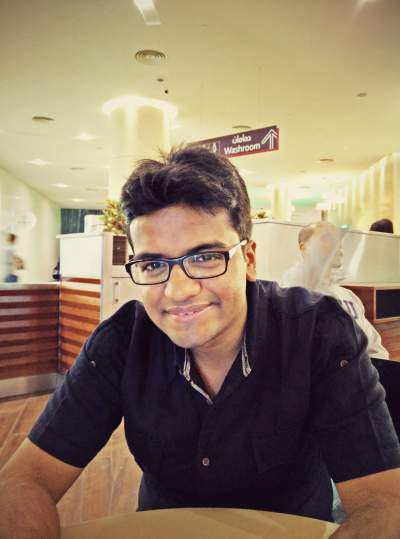 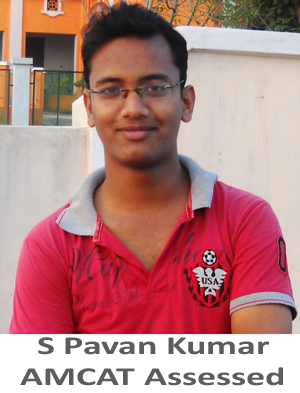 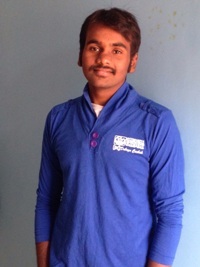 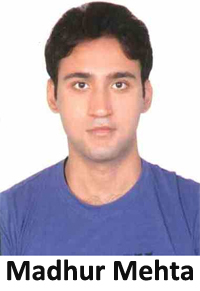 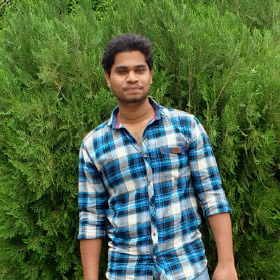 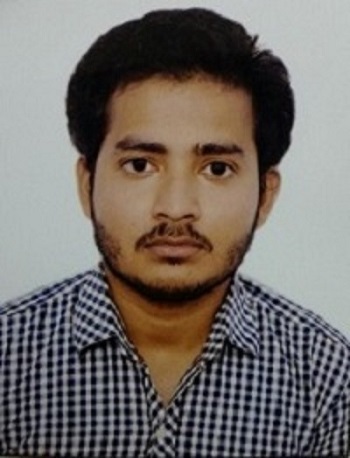 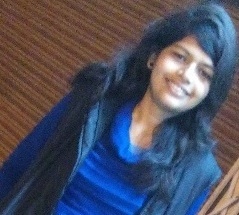 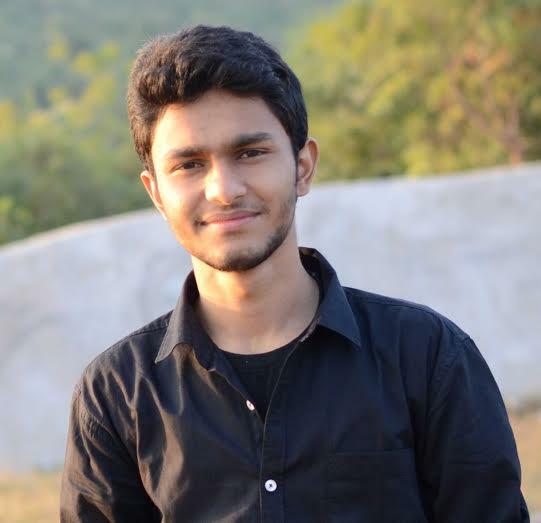 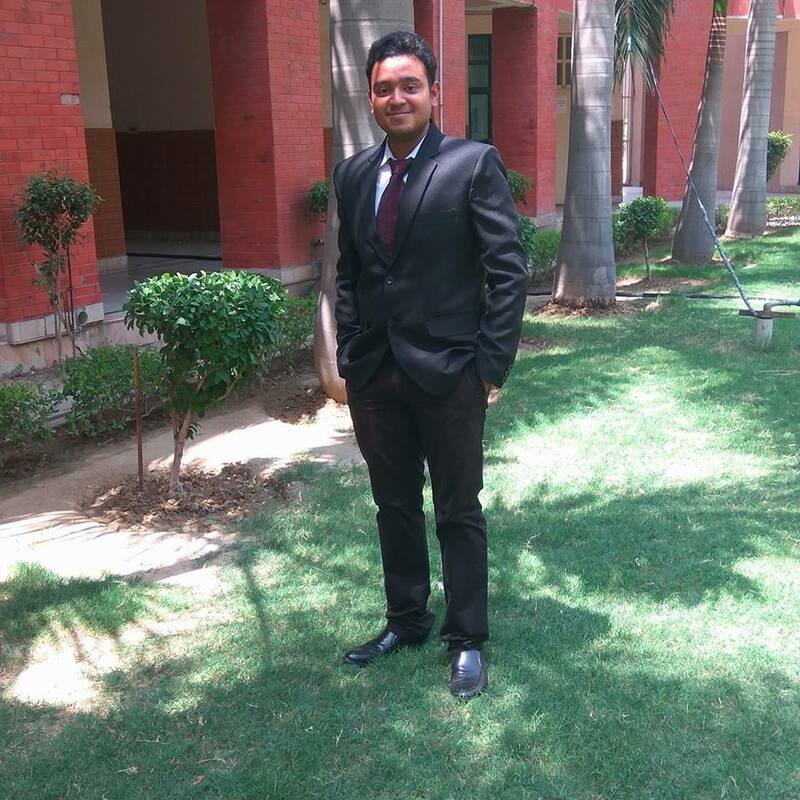 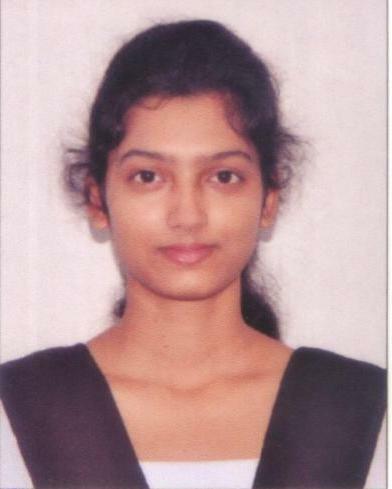 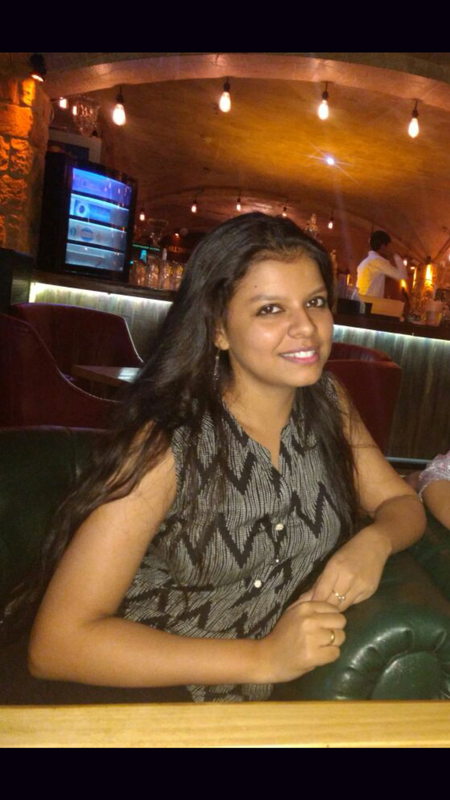 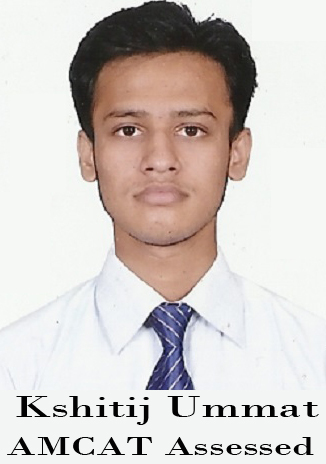 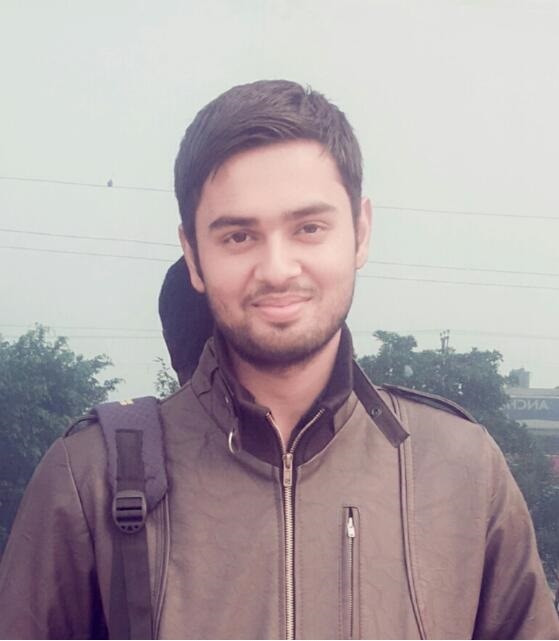 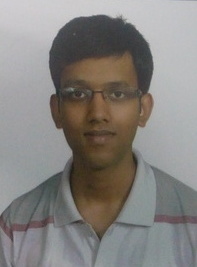 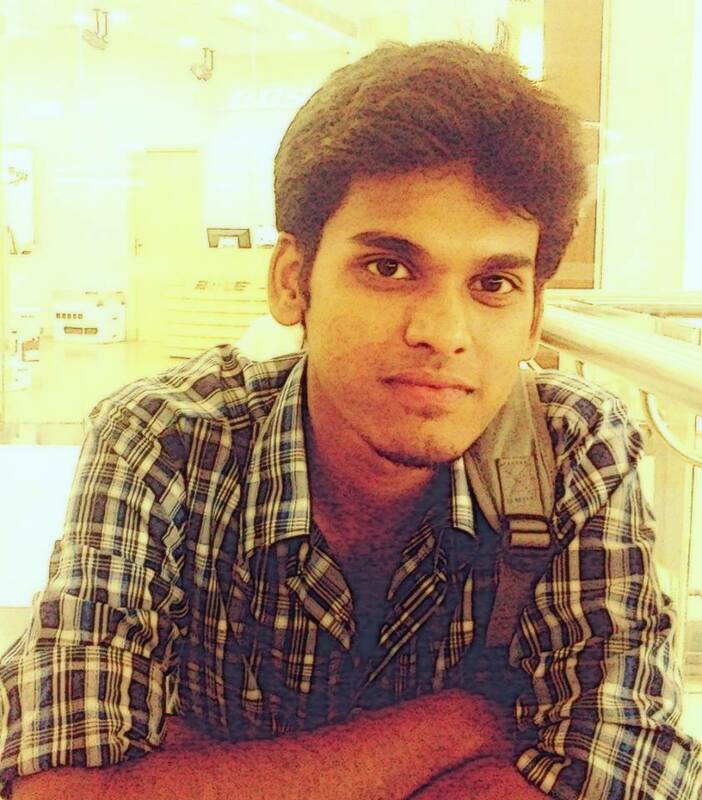 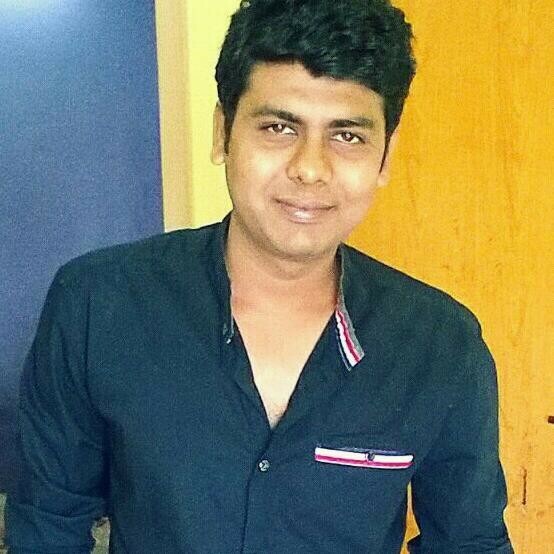 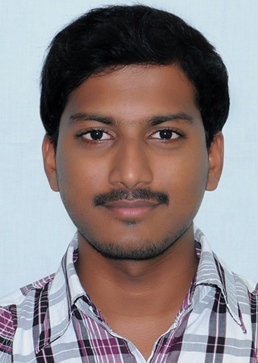 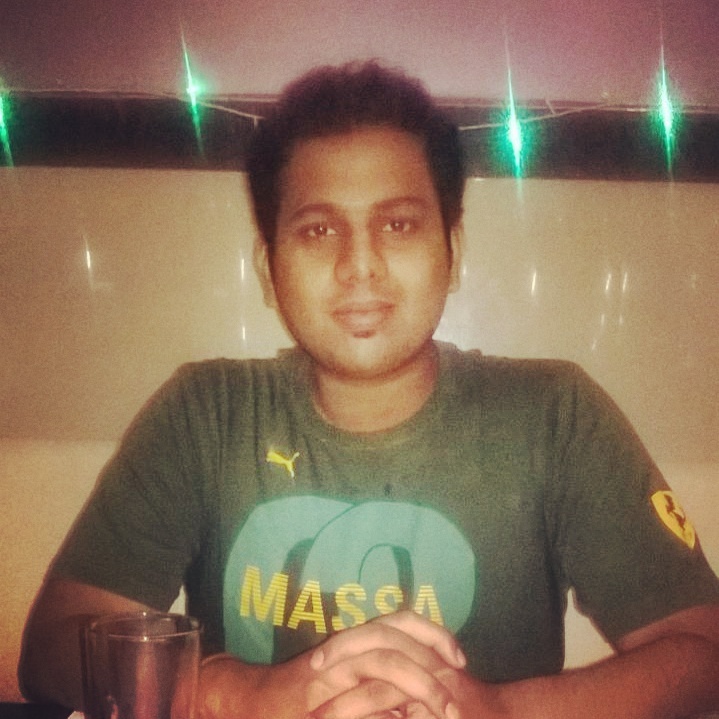 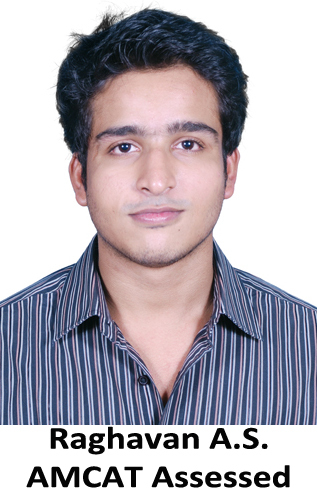 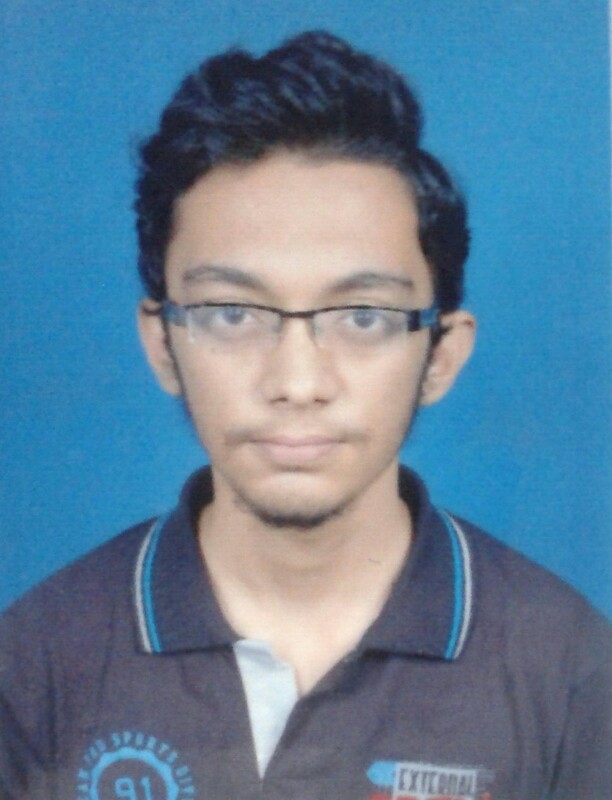 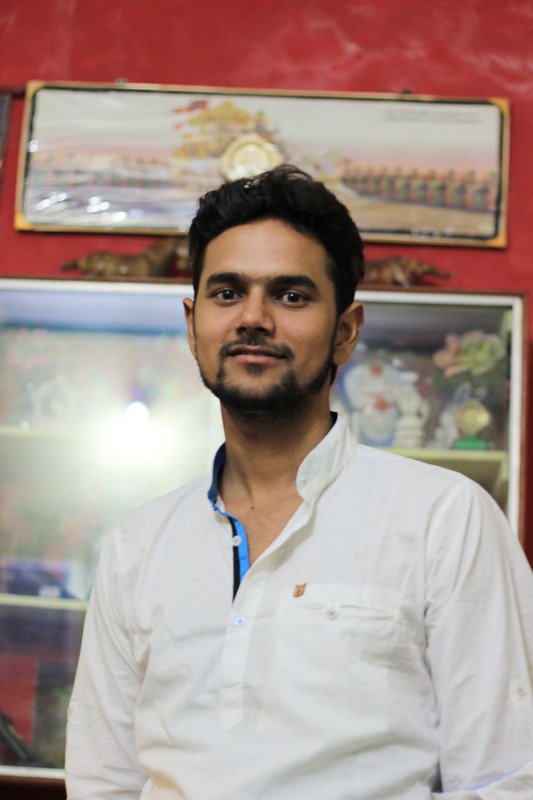 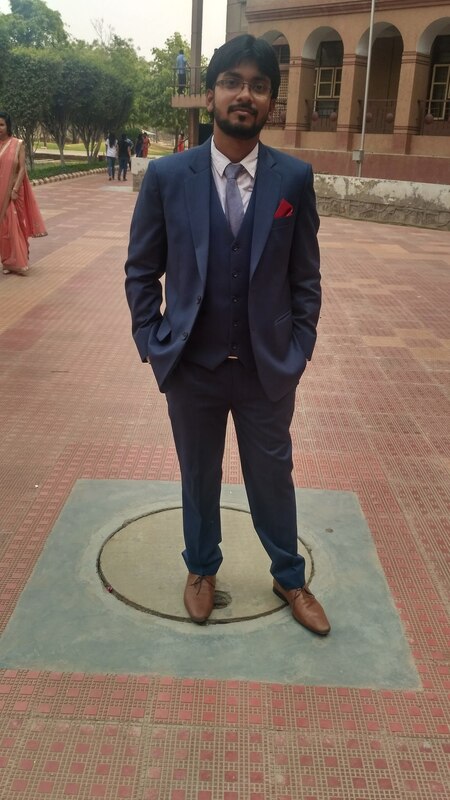 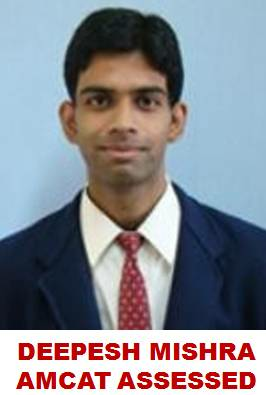 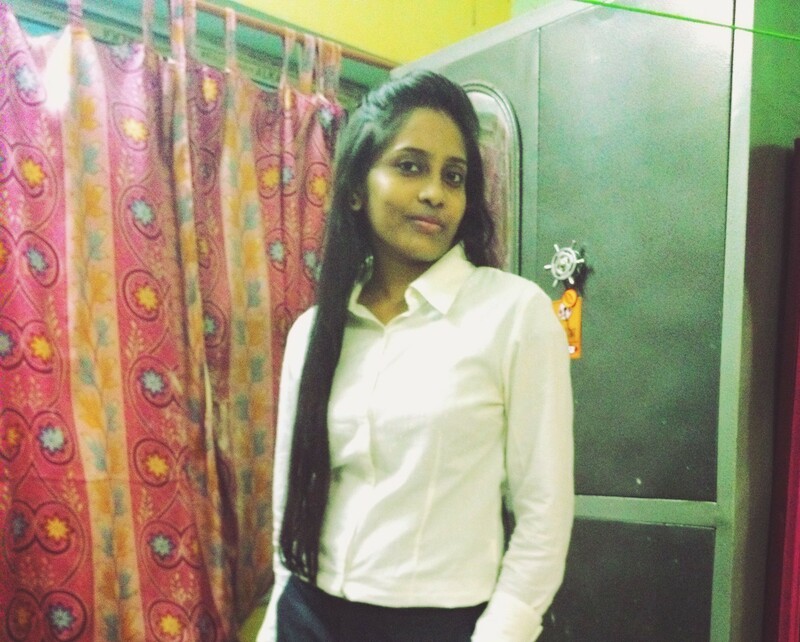 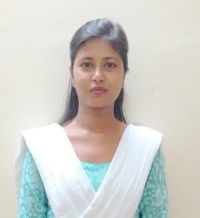 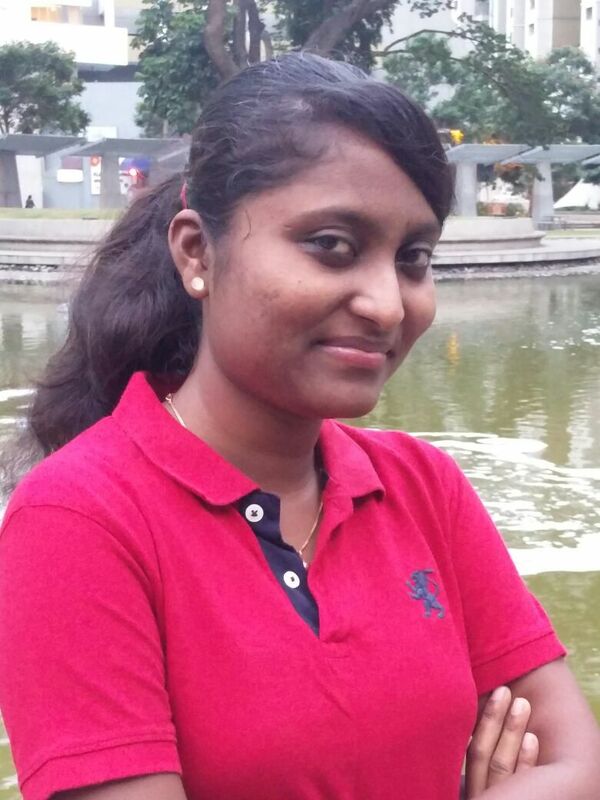 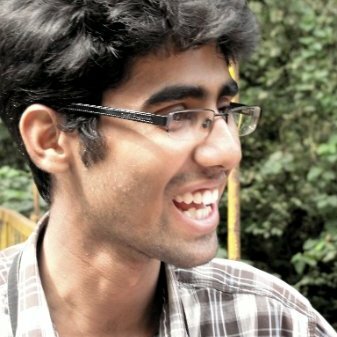 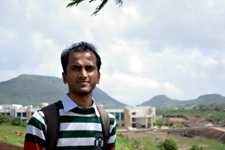 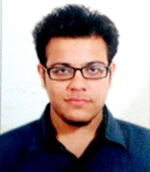 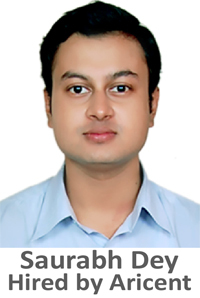 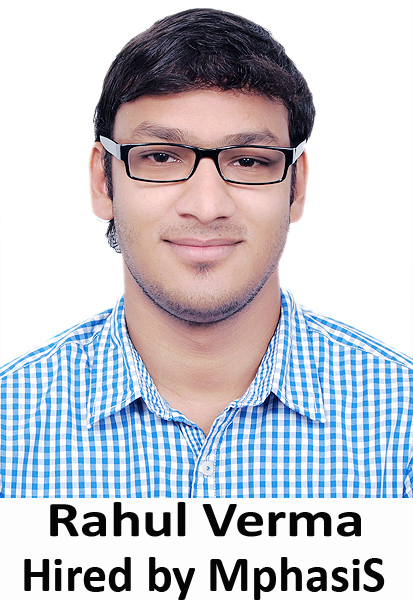 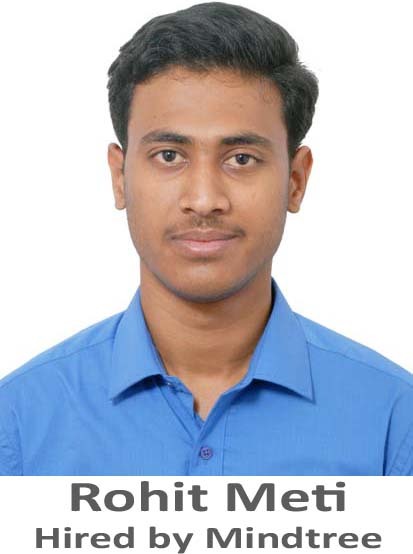 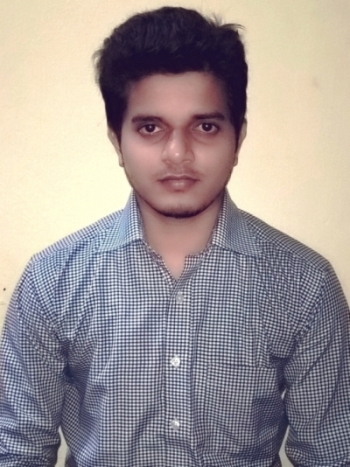 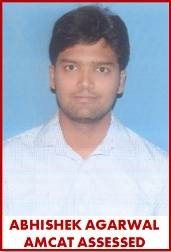 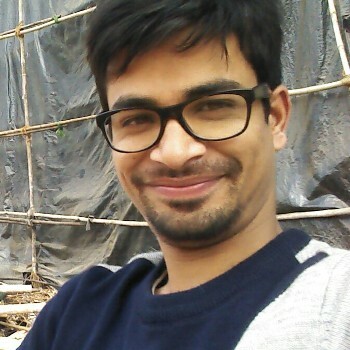 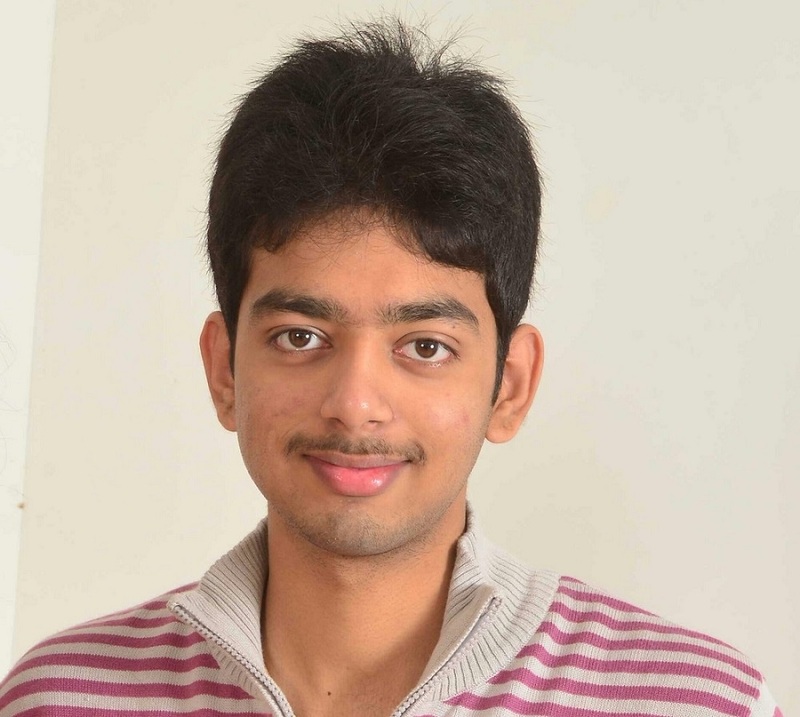 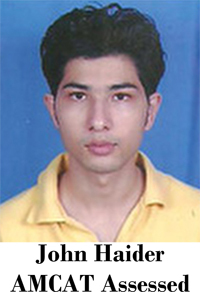 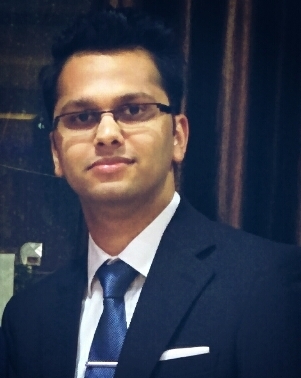 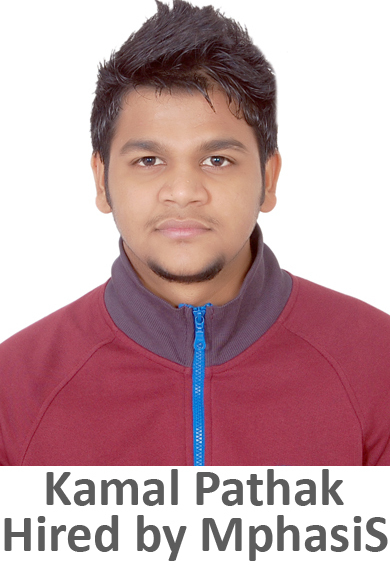 Raja Sekhara: By taking AMCAT, I was hugely benefited as I got many more campus drives to attend. 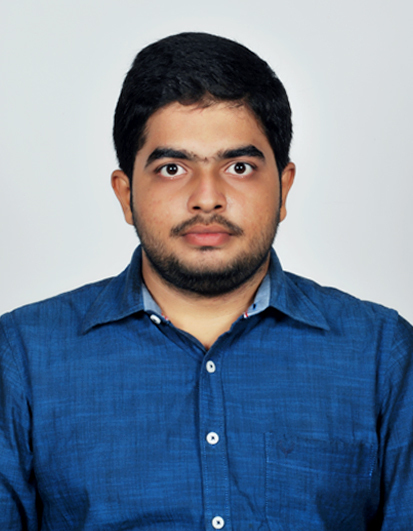 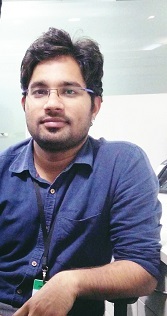 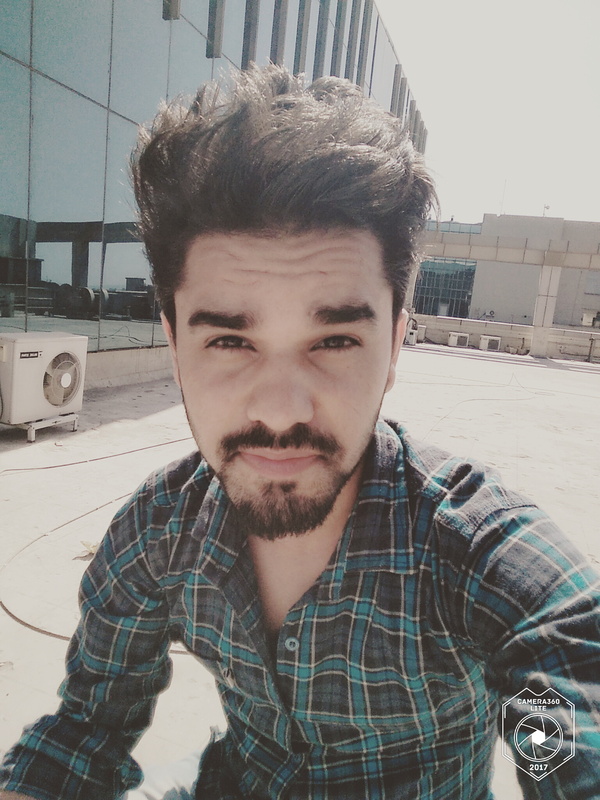 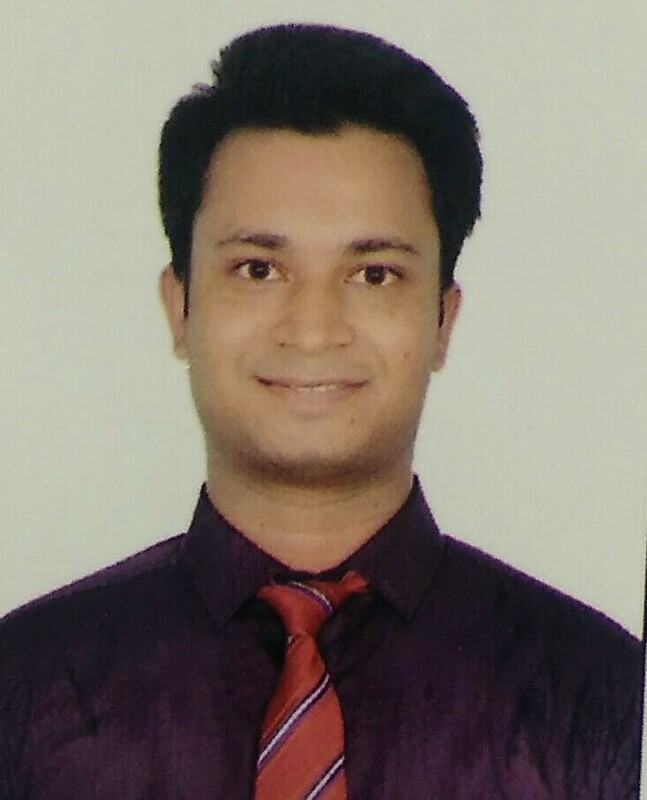 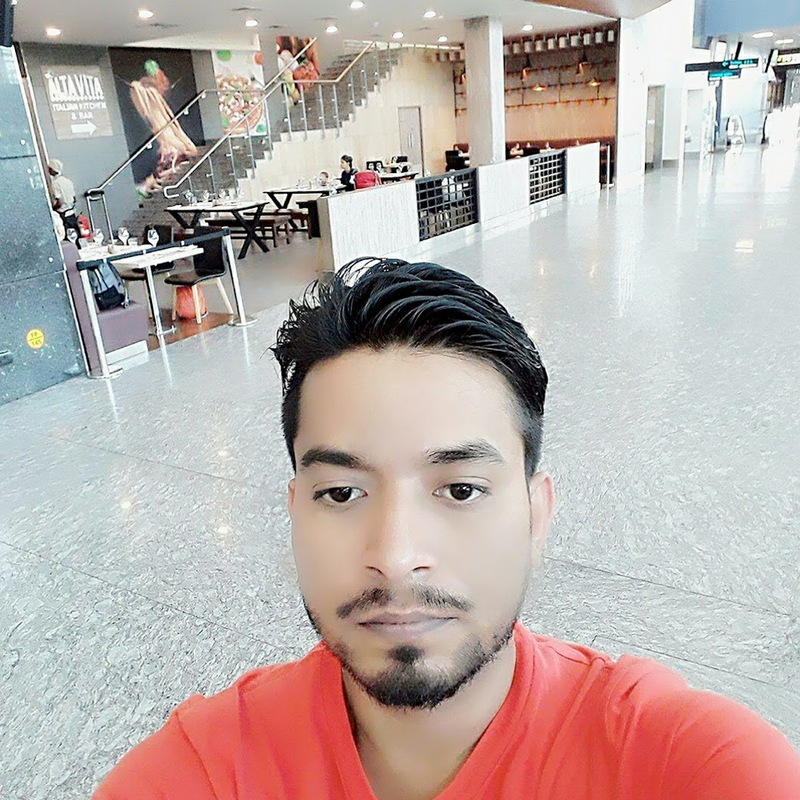 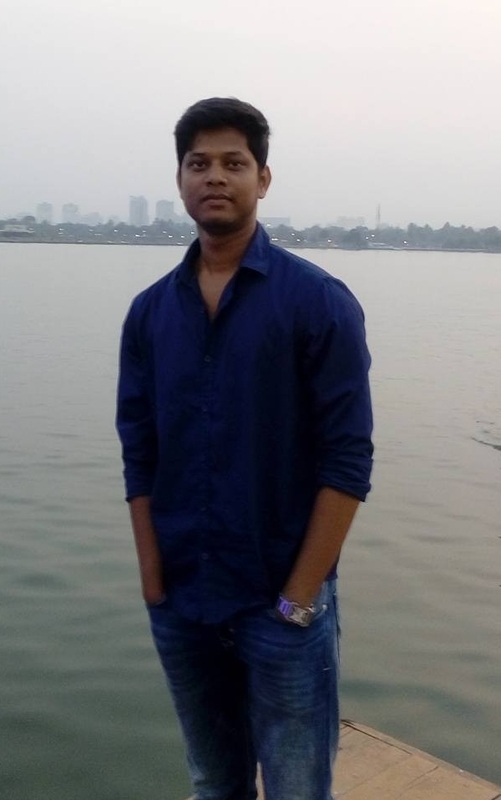 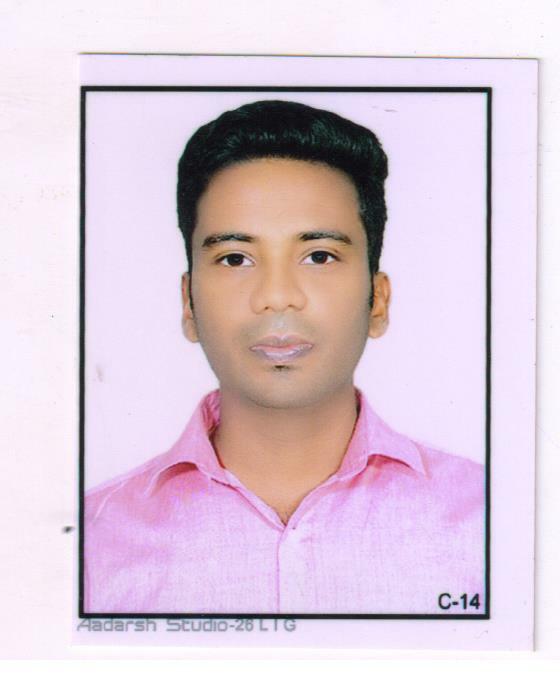 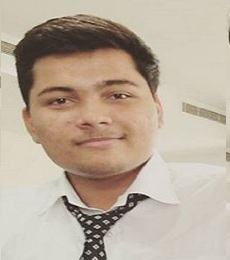 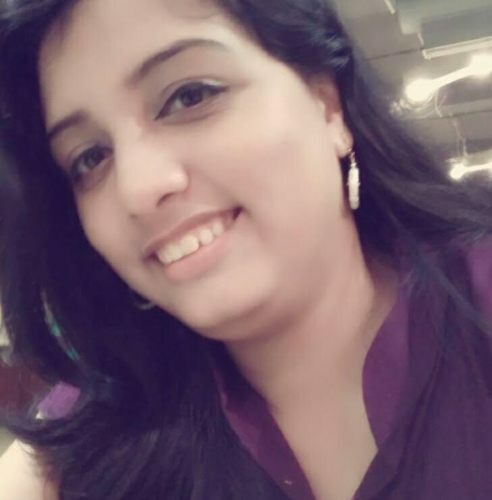 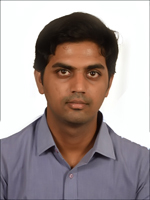 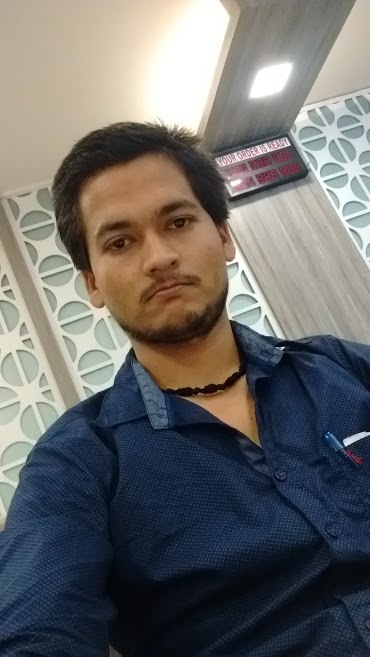 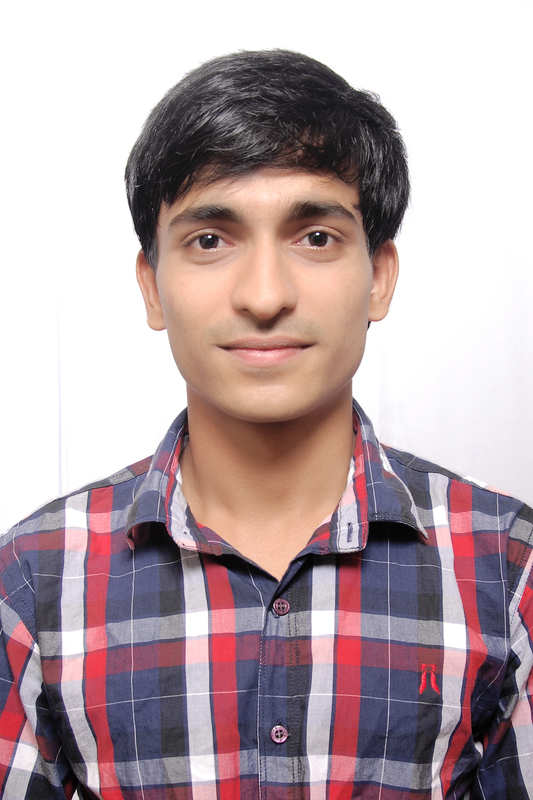 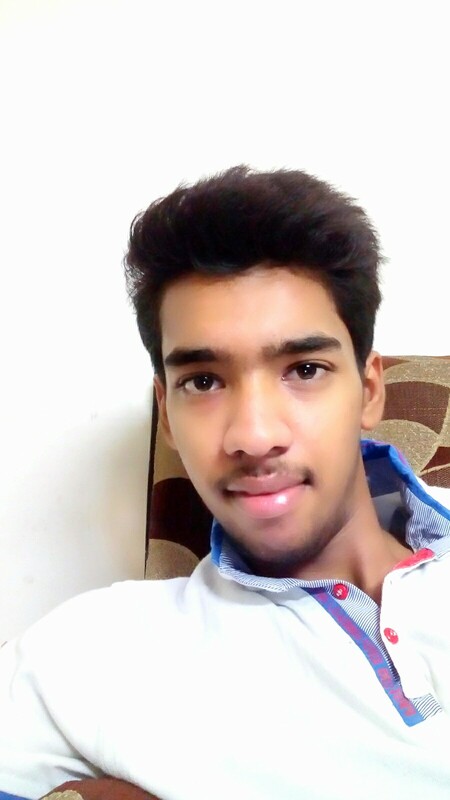 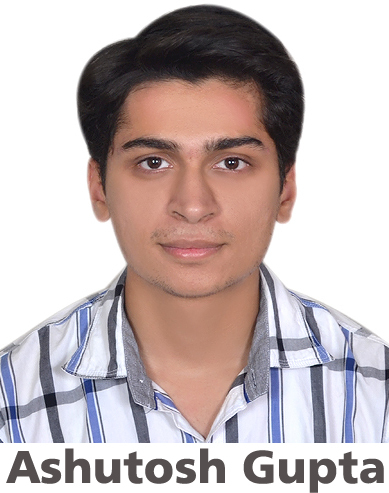 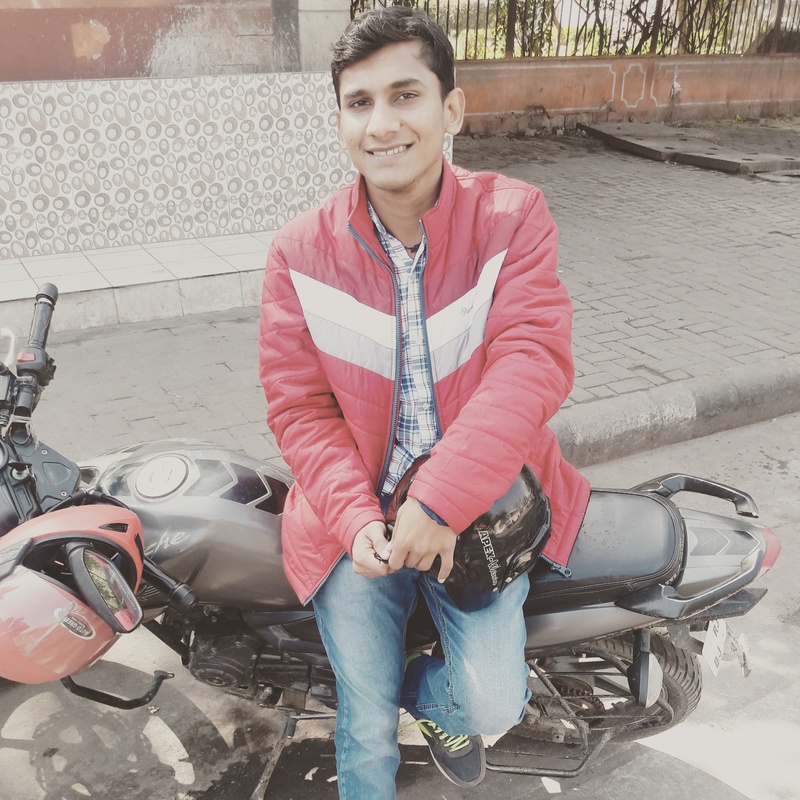 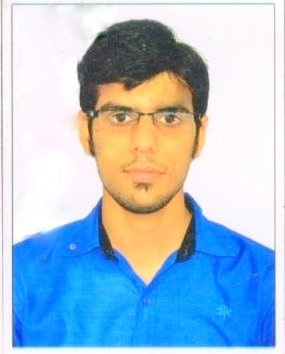 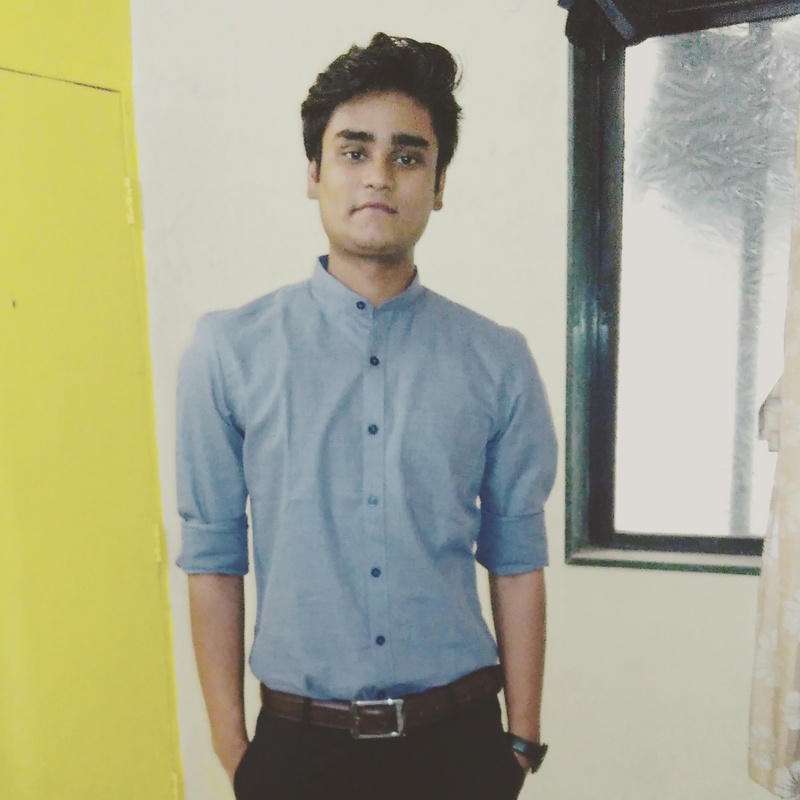 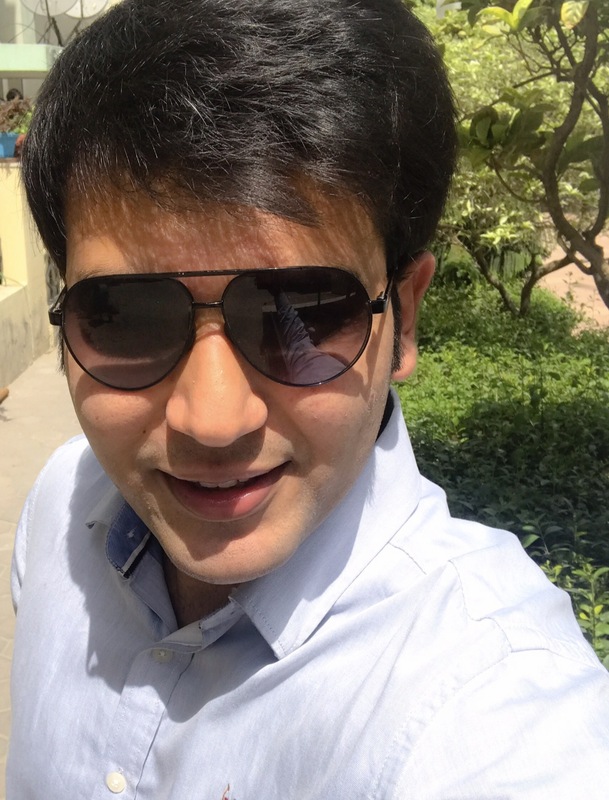 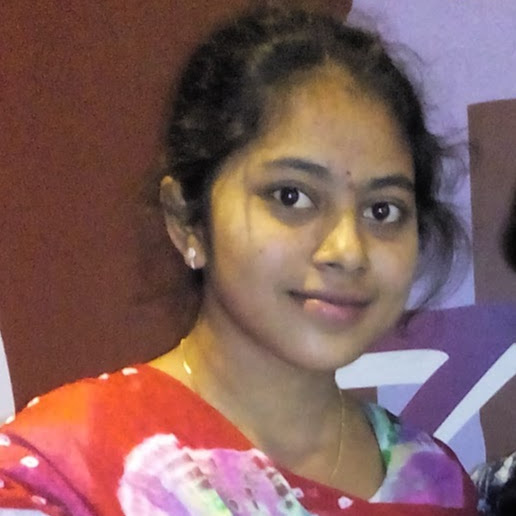 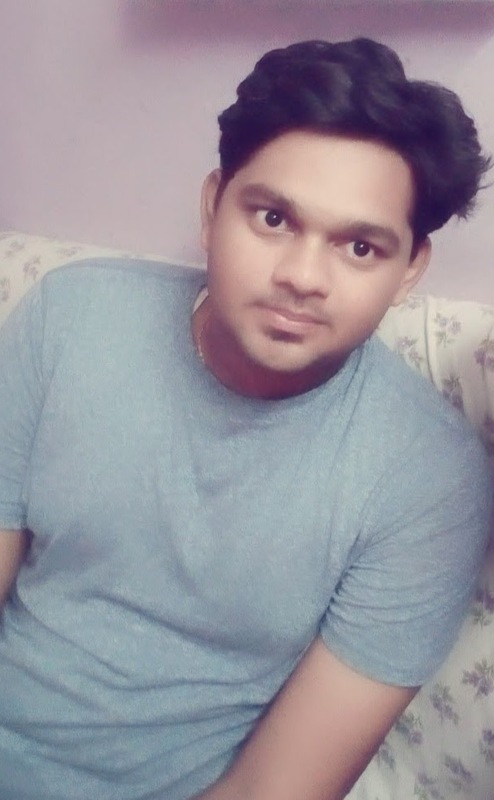 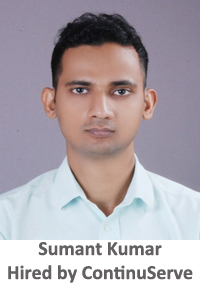 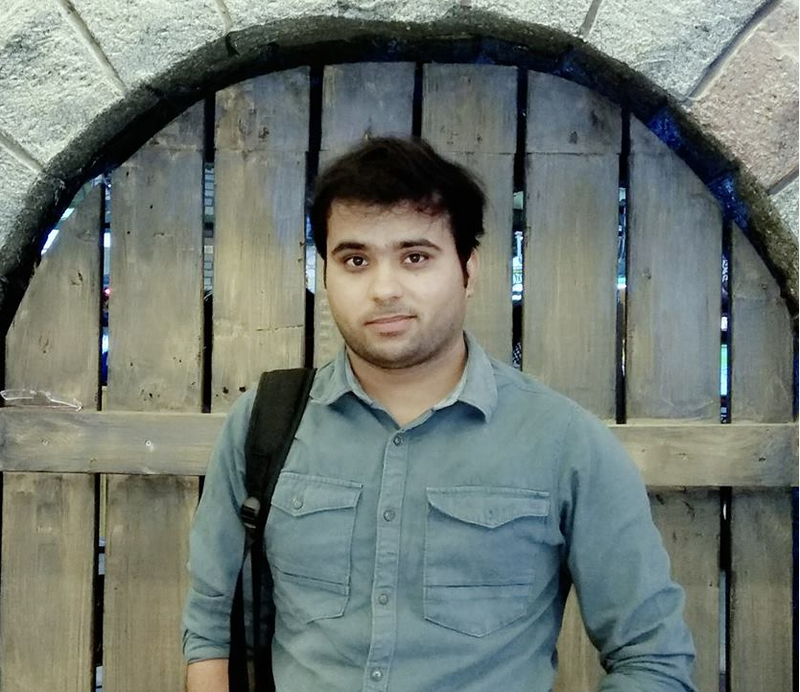 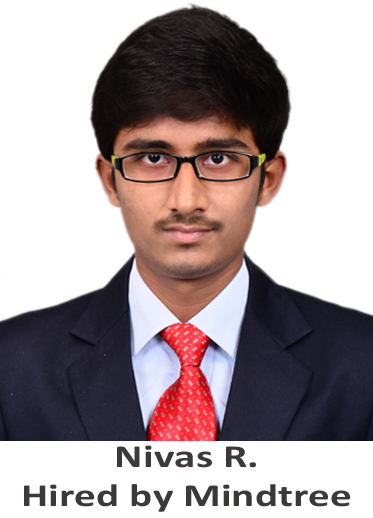 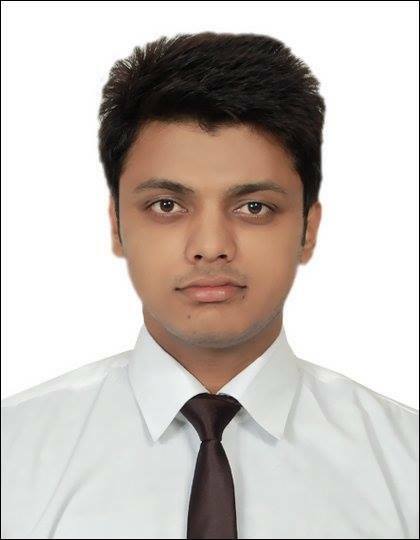 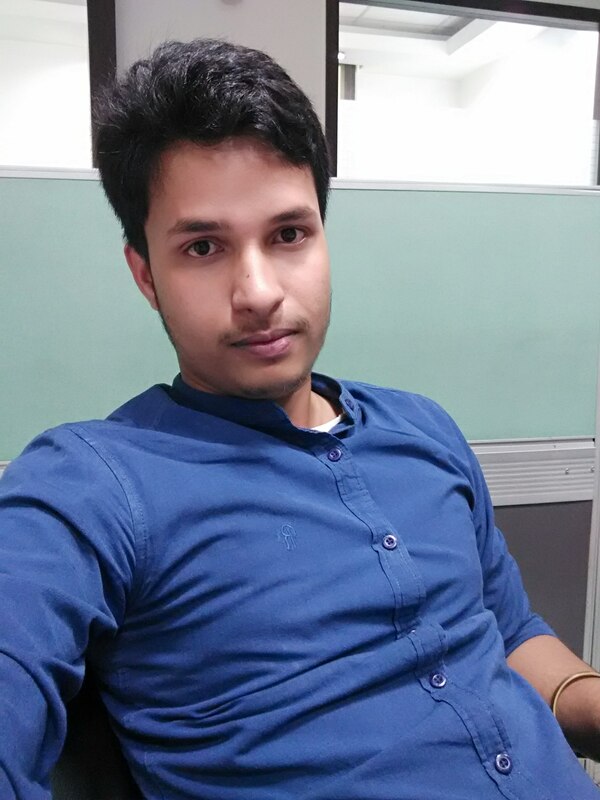 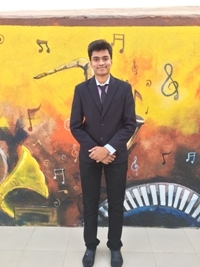 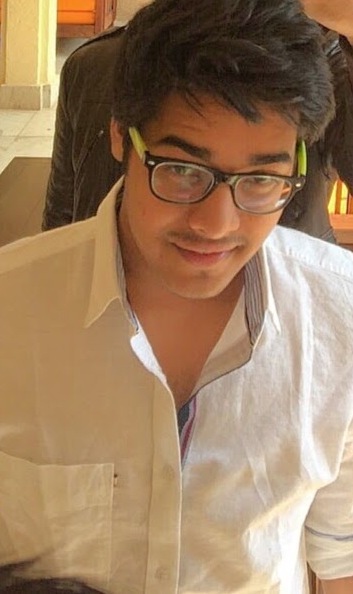 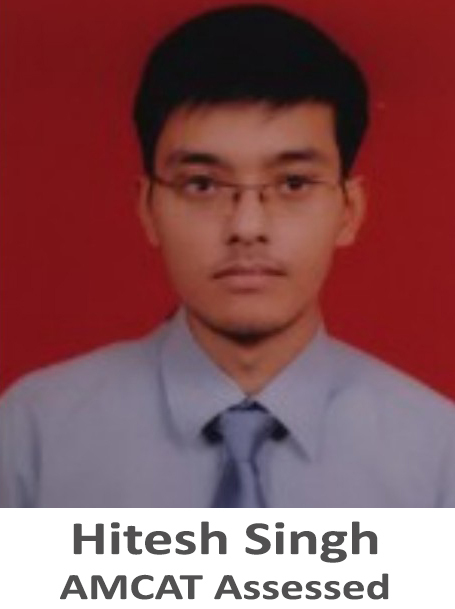 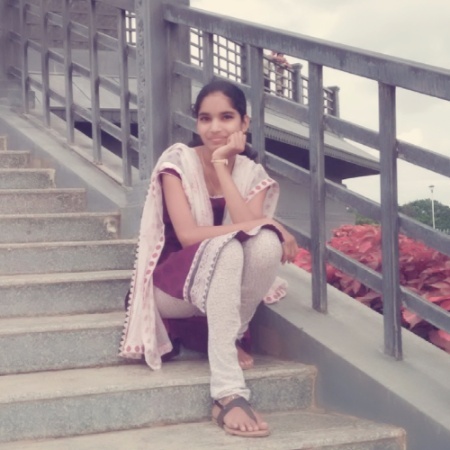 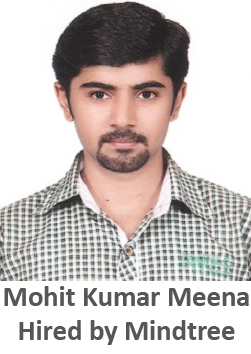 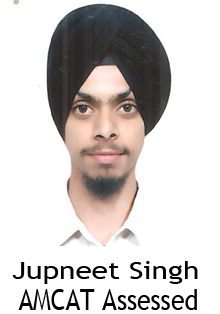 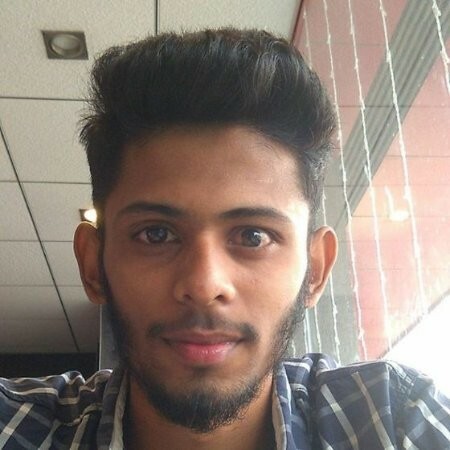 It was my dream to get placed in Mindtree and I am very happy that AMCAT provided me this opportunity and helped me to get placed in Mindtree Ltd. My dream has become true because of AMCAT and I am greatly thankful to AMCAT team. 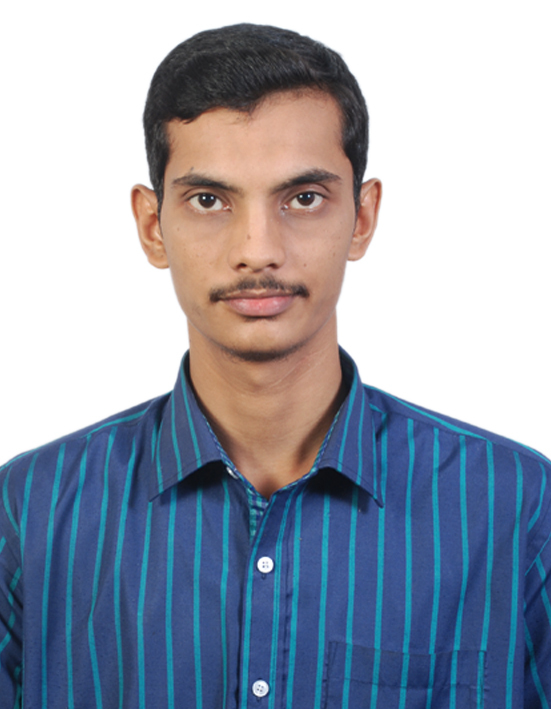 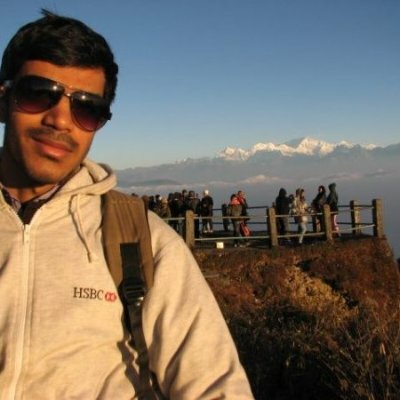 Raja Sekhara: Yes, I have already started telling about AMCAT to all my friends and juniors. 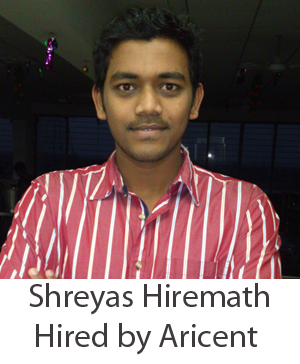 By taking AMCAT, getting placed becomes easy and the number of job opportunities also increases. 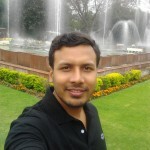 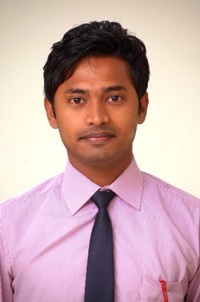 Raja Sekhara: Prepare well for AMCAT. 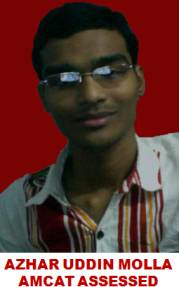 Get good score. 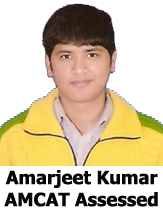 Then AMCAT team will deal with rest of the things.